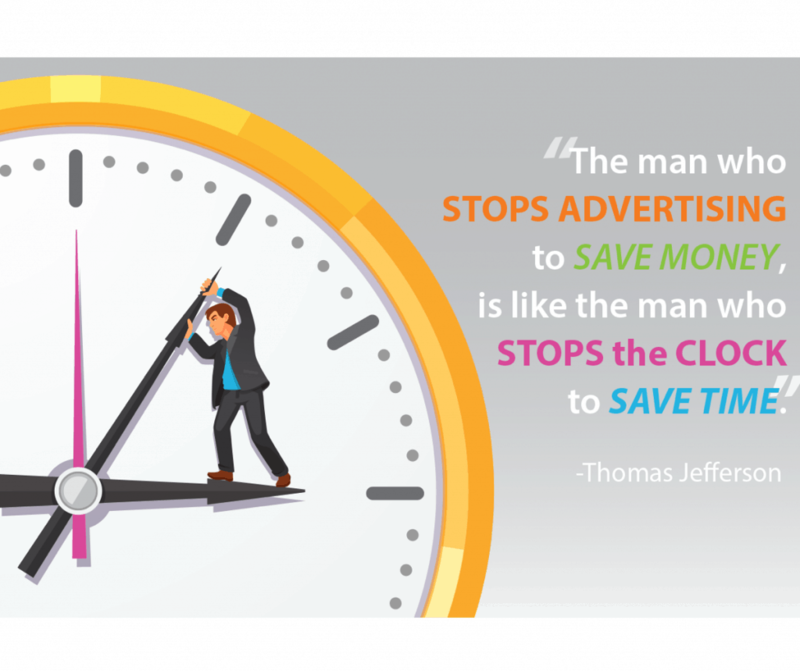 Generally businesses try to avoid spending money on advertising, but in actuality, advertising is worth the money, you just have to be smart about how much you allocate towards it and how the money is to be used. When you advertise you are essentially doing two things: getting their attention and bringing them to you. Usually a potential client has to be aware of your products and/or services before they can use them. If they do not know about you, how could they want to try you out and see if you will be the solution to their problem? 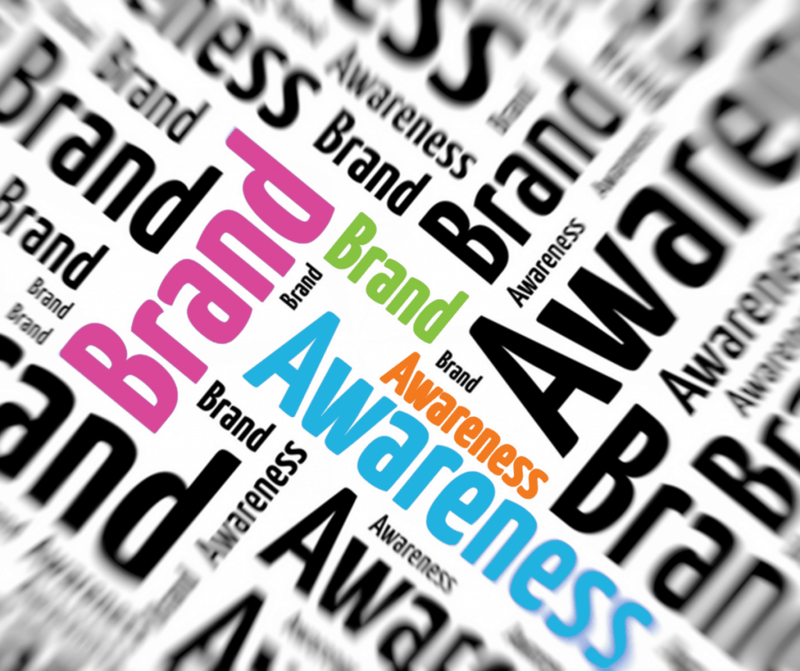 Your brand is the company’s most valuable asset, so do not look at it as a cost, but instead as an investment. 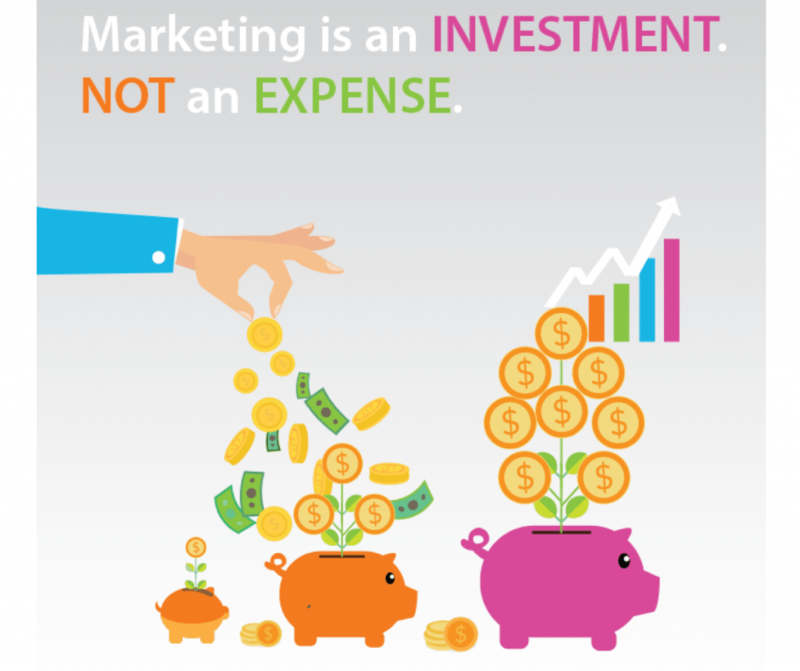 If you properly invest in your brand, it will yield exponential returns. You will see a greater response from your target audience when you have a fresh and bold brand that stands out from your competitors. 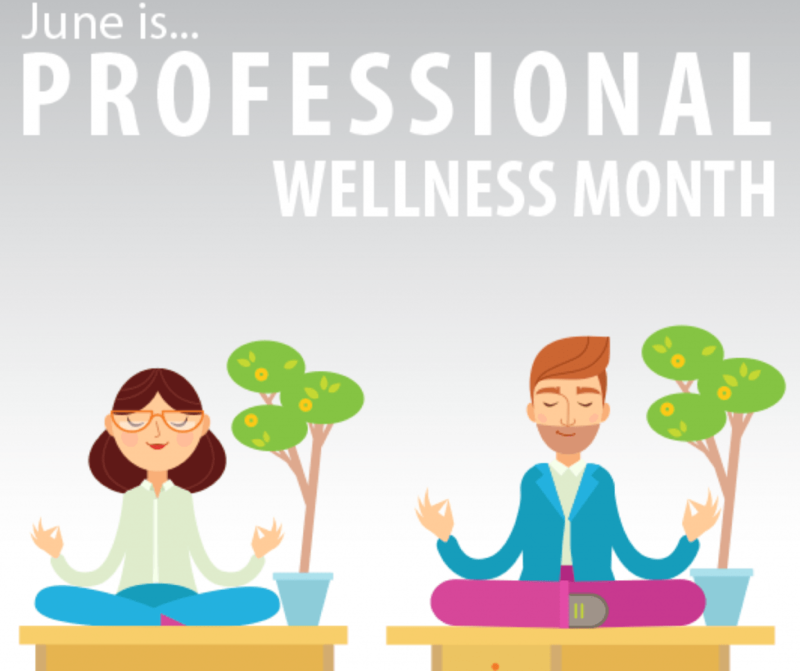 Talk less about you, your products and services and more about how you can improve your clients' or customers' lives. 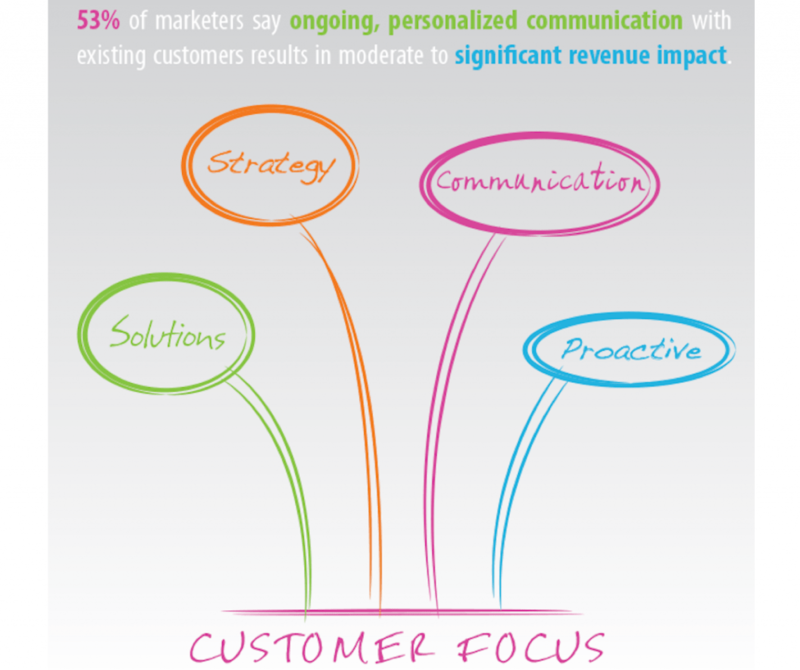 Clients are more interested in what your product/service can do for them rather than the product or service itself. Show that you truly care about solving their problems. 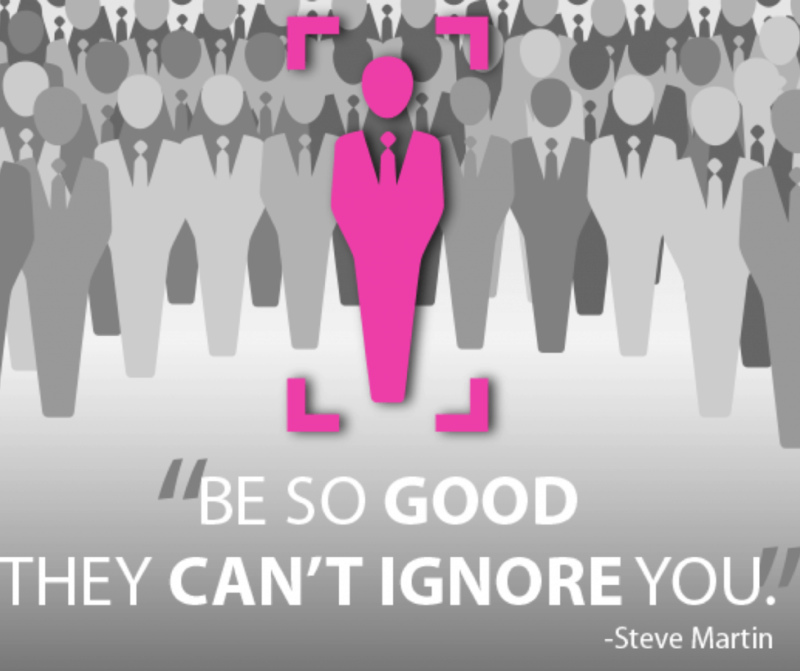 The ability to stand out from among the crowd should be important for every business. Be bold and take risks. 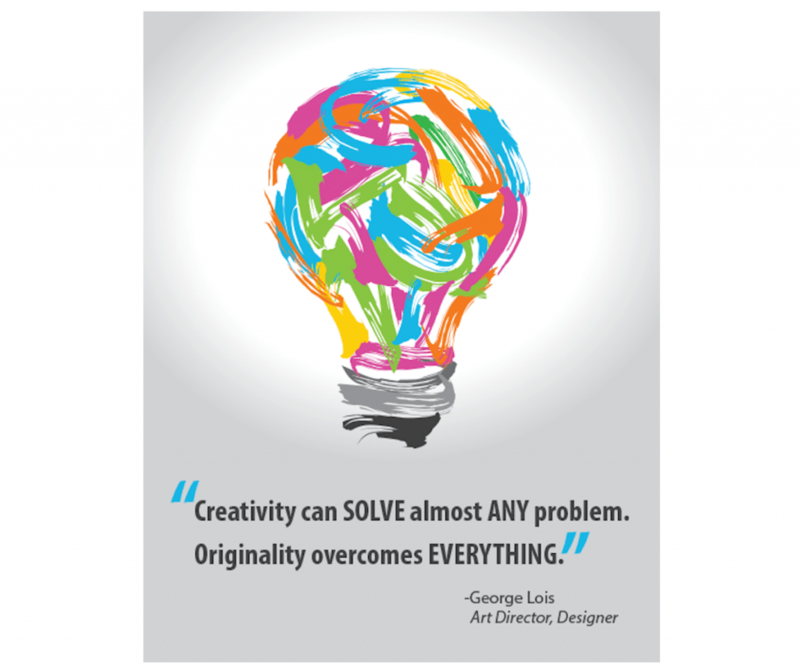 When put together, creativity and originality can propel you to another level you never thought possible. Go for it, we're here to help! Brand loyalty, interaction, and customer service have always been important to the success of a business. 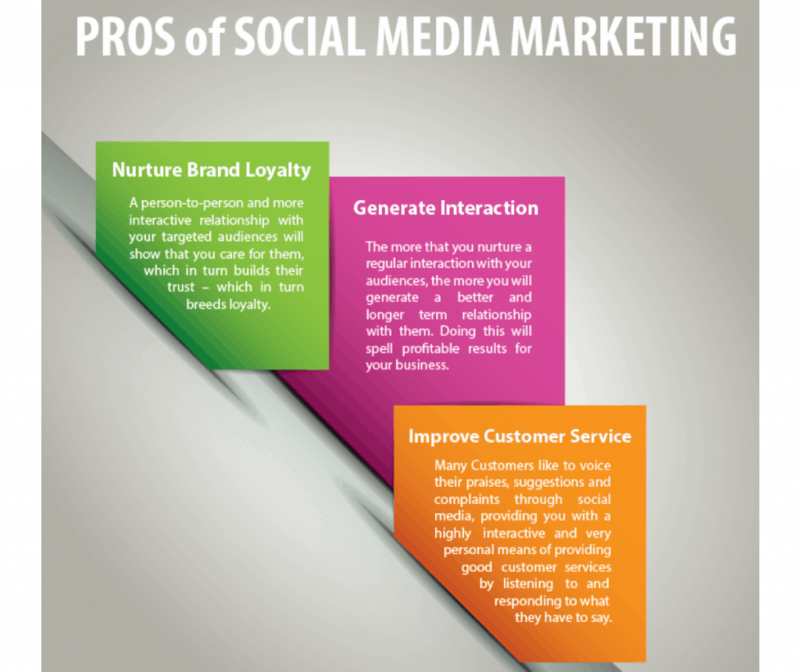 Now that social media has been added to the mix, it is another avenue for you to excel in these three categories. Contact MC Solutions, we will take care of you so you can take care of your customers! 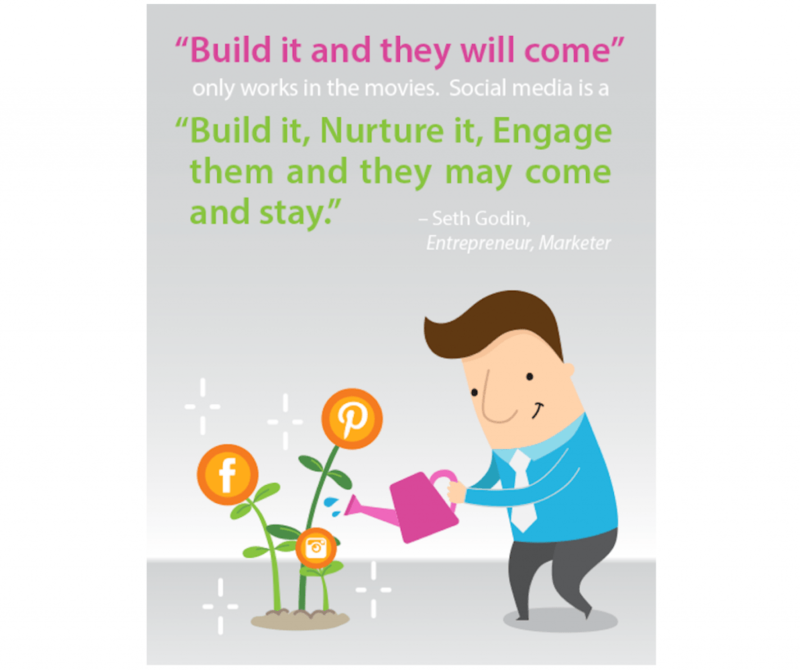 Using social media as a marketing tool allows you to keep up with trends and target your customer base! This means you will create real-time communication with them. 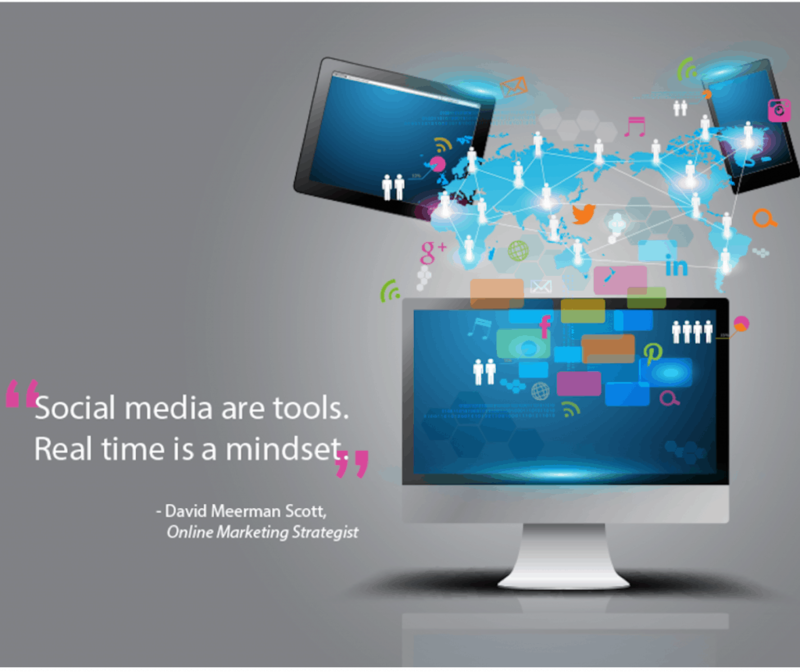 Since its important to stay updated with trends, the real-time mindset allows you to move quickly. 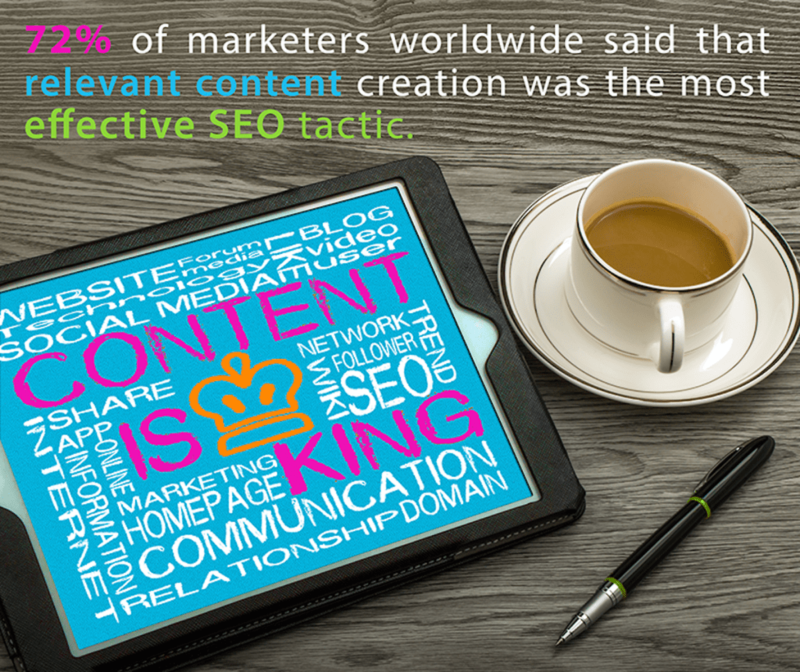 Contact MC Solutions today to help manage your online marketing! What's a better investment than your own brand? Investing in both your brand and yourself has merit. Your brand is your company's most valuable asset. It is how both internal and external people perceive your business. When done properly, you will yield exceptional returns. 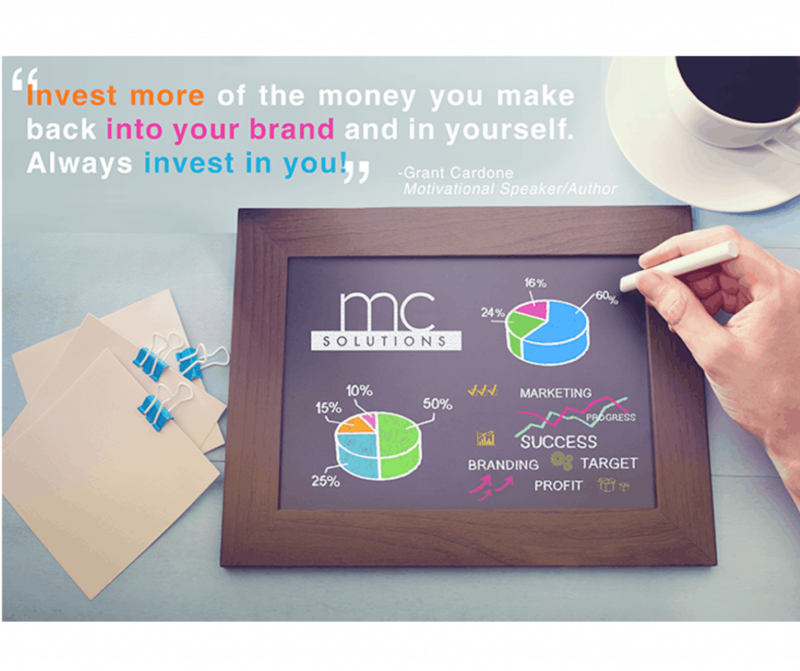 MC Solutions will help you make the most of your investment! Focus on what matters most. That means prioritizing your objectives in order to do what is needed. The whole point of your organization should be to solve a specific problem. 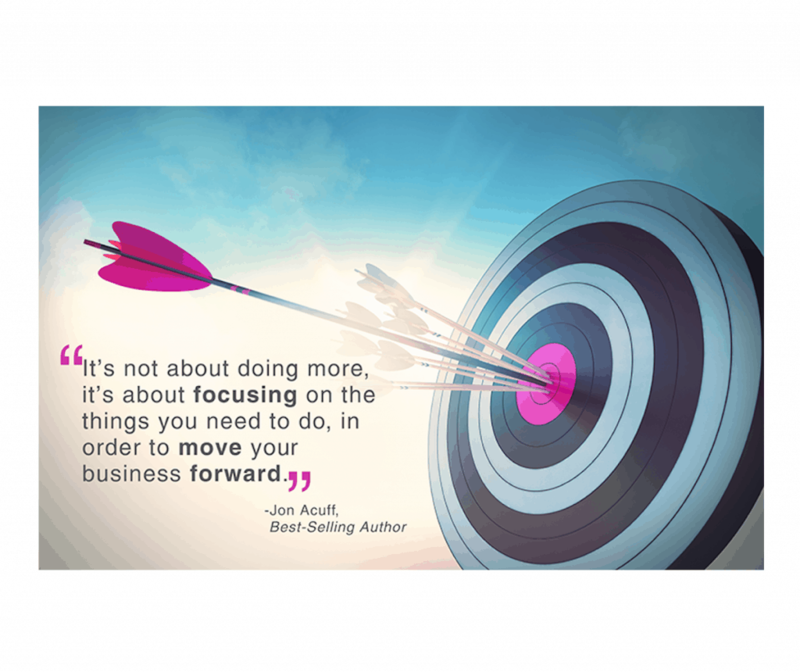 Focus on your true purpose and you will move your business forward. Content relevant to your business and current trends combined with eye-catching graphics will help increase your #SEO ranking. SEO, or Search Engine Optimization, is the process of getting traffic from search engine results. 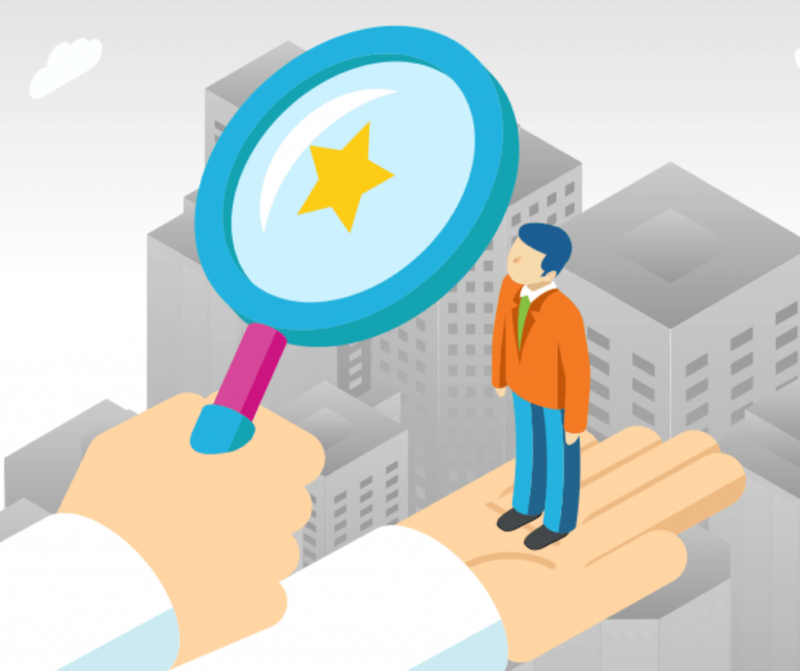 The higher your SEO ranking, the more people will be able to see you from search engines such as Google, Yahoo, and Bing. Contact MC Solutions today! 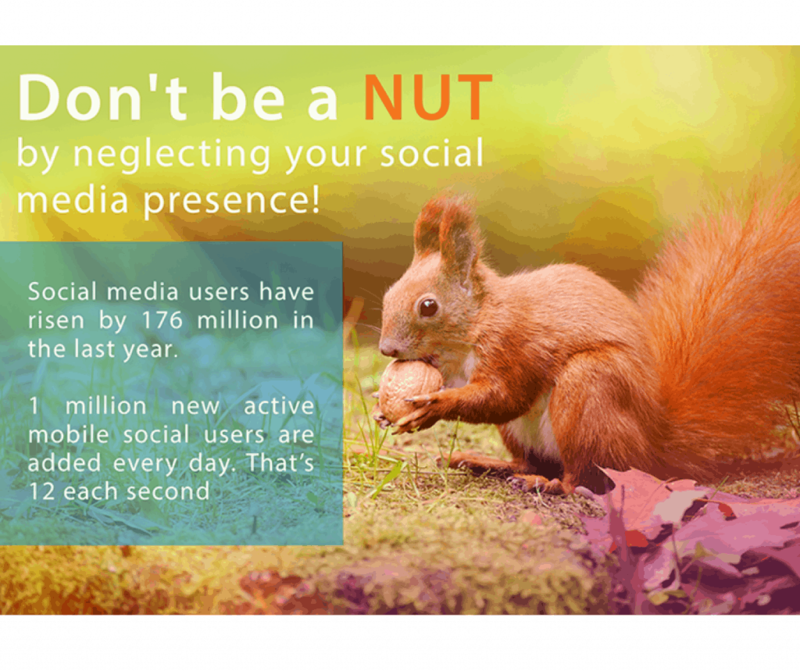 With social media users on the rise, you can’t afford to neglect it. We understand that social media connectivity can be a daunting task– that’s why you have us! 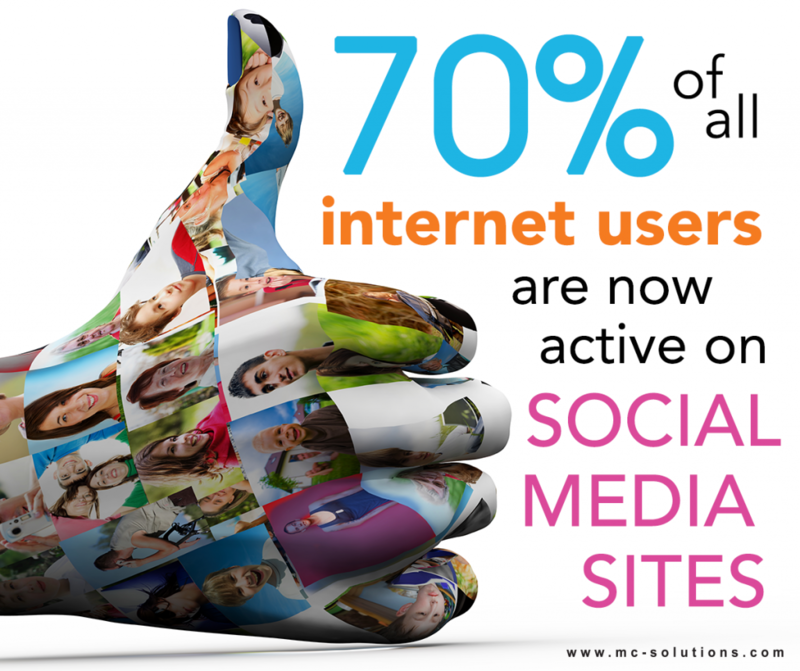 MC Solutions will manage your social media connectivity and content so you don’t have to! Lean on us, we’ve got your back. 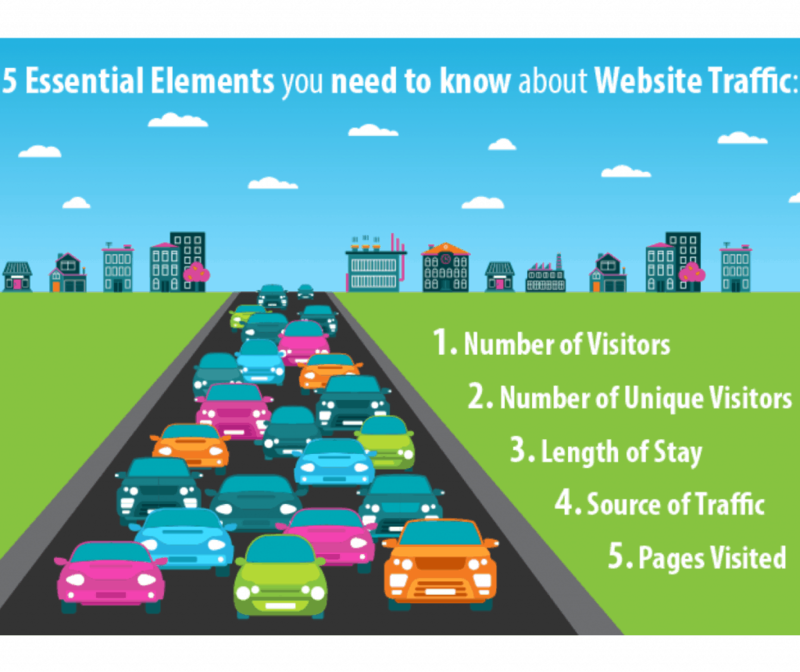 Website traffic is the amount of visitors and visits that a website receives. To measure the traffic is to understand which parts or pages of a website are the most popular - as well as least popular. You can study consumer behavior from there and determine what changes and additions need to be made according to the data. Need help managing your website and online traffic? Contact MC Solutions today! 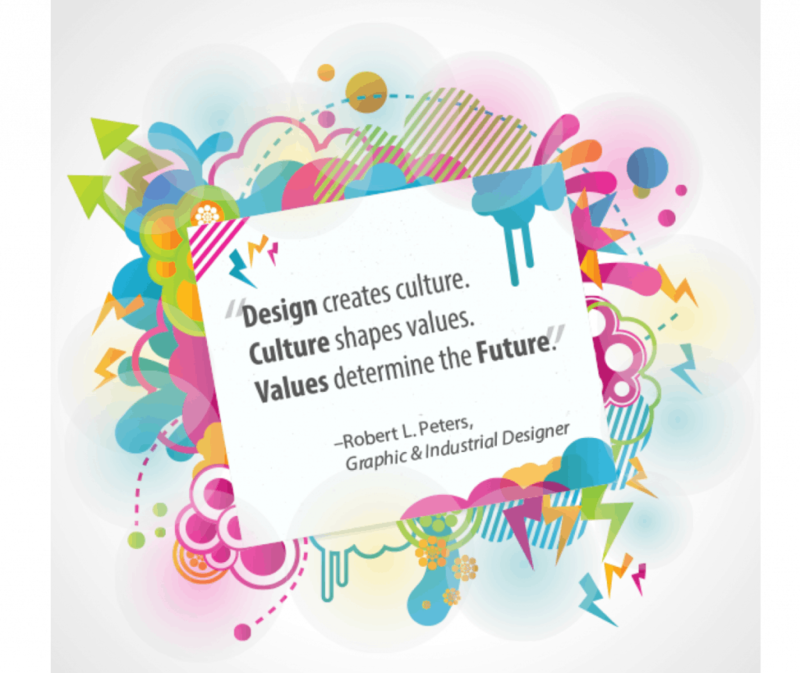 Without a doubt, design is crucial to your business. But what goes into design? 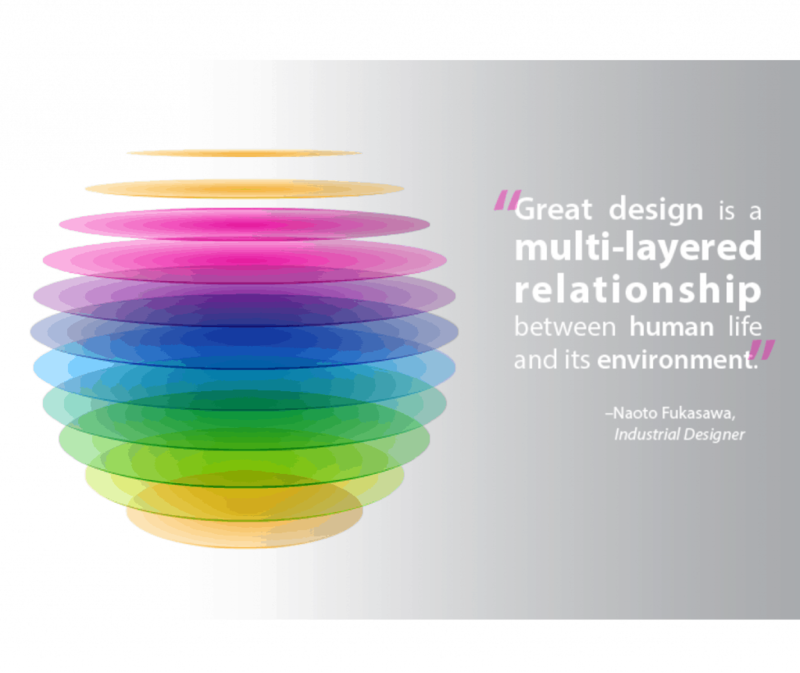 That would be content, the most important element within design. Your design decisions should be driven by the content. 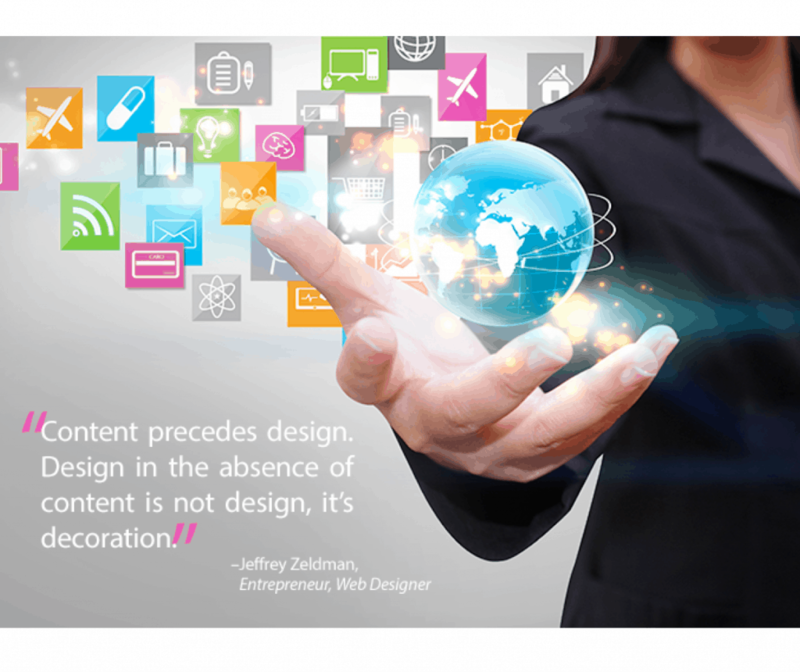 Without content, the design is useless. 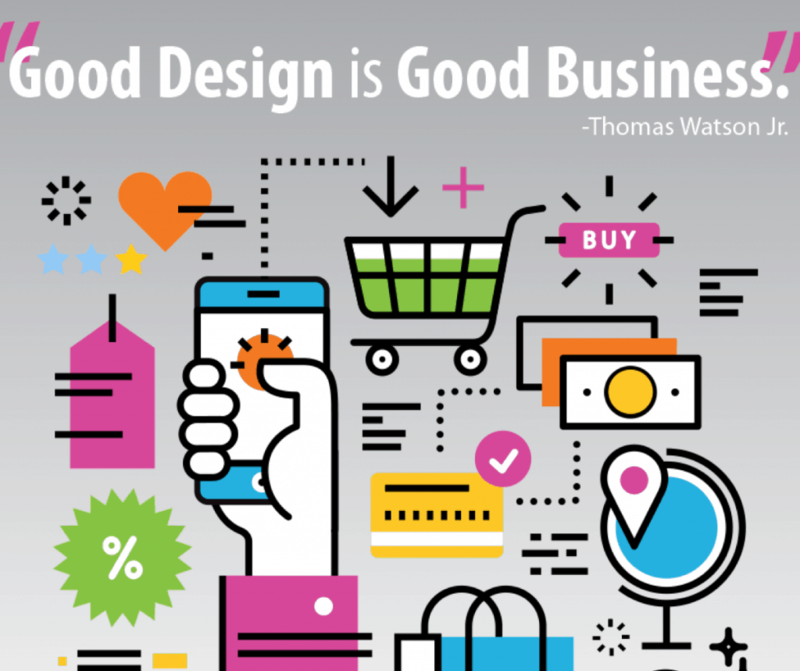 As we strive to create the best possible designs and plans for your business, it is just as important for you to create a relationship with your consumers! We can help you to build and grow that relationship – contact us today! 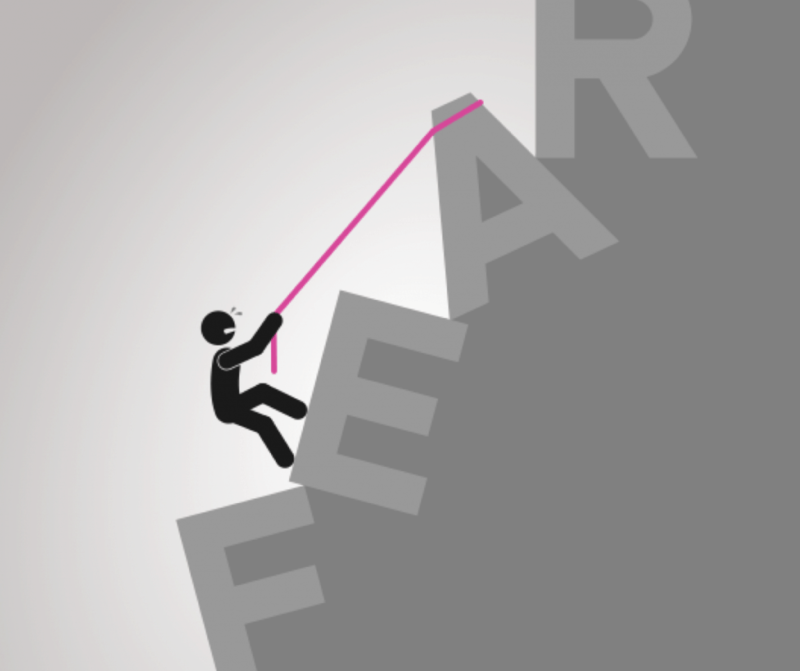 Looking for a way to step into your brand's future? It all starts with your design, how you arrange your resources for a specific purpose. Based on that purpose, your design gives life to the culture, the holistic and process-driven discipline that is understood throughout the entire organization. From this discipline, values are formed, commonly held standards about what is important and right within the organization. Those values influence the future. So if you want a bright future, focus first on your design. 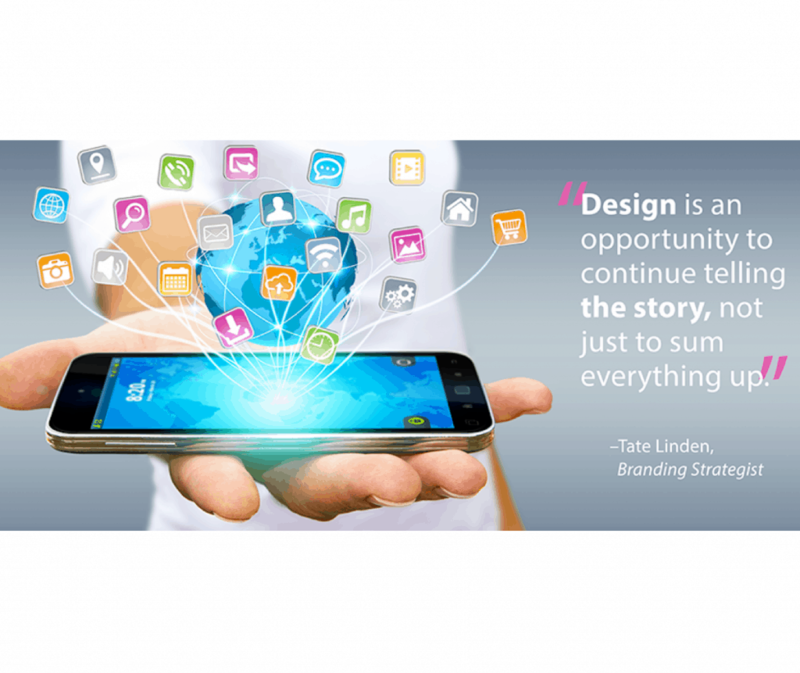 Your story is what’s important, your design is how you tell it website link. Your customers only see what you put on the website. Design it so that you are transparent with them. They will see what you are all about and know that you can satisfy their needs. 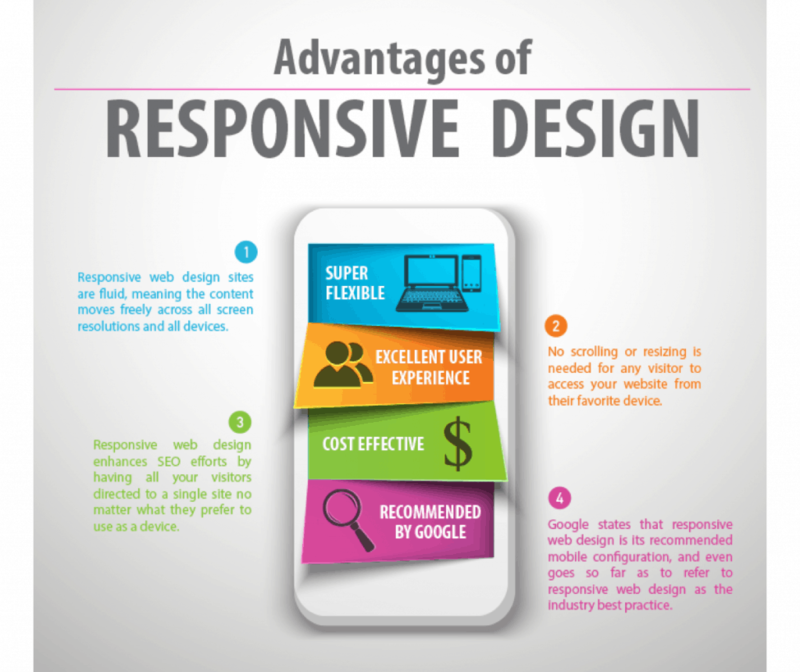 The advantages to a responsive website are many! 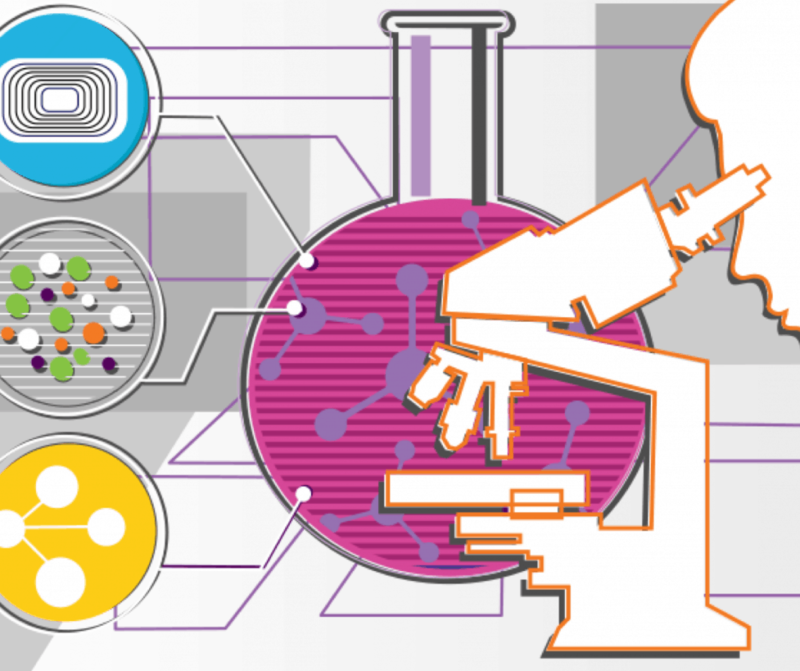 Besides having a fluid design, studies show that having a responsive site increases your SEO! 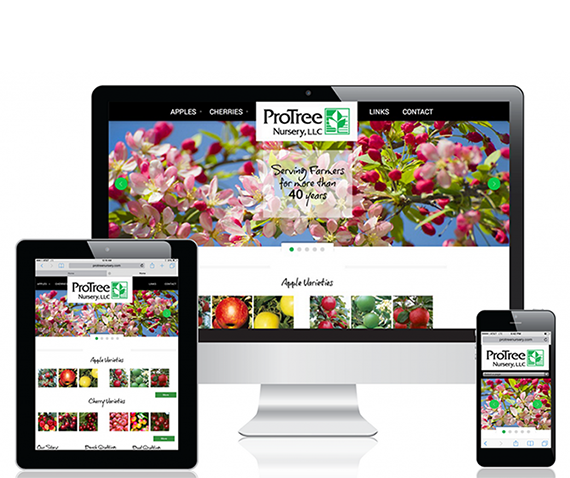 A responsive design also means that it is mobile friendly– so your customers can view what is on your website on any device they wish to. Your brand reflects your business. If you have changes, updates, additions, to your business, you need to make sure that your brand matches them. 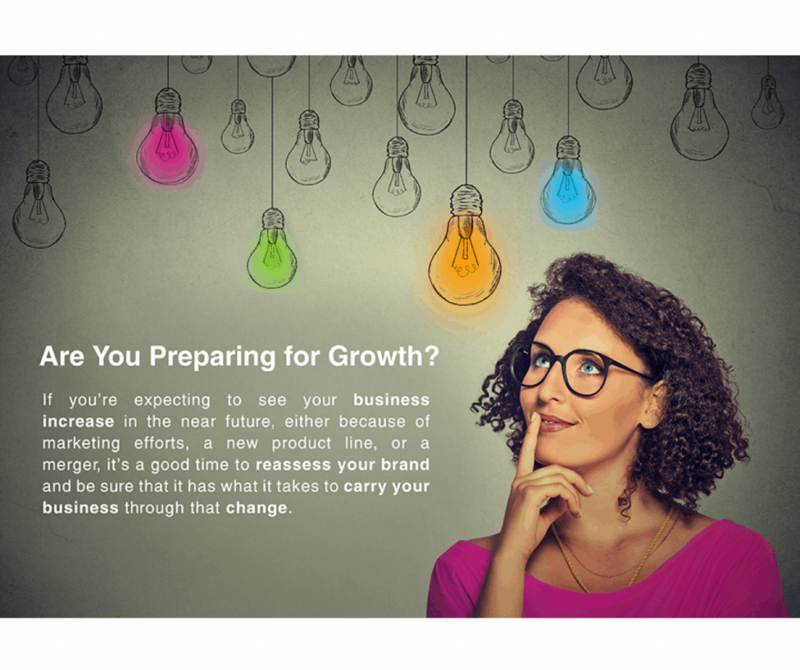 Prepare for a new product, merger, or re-launch with refreshing new graphics and a social media plan. MC Solutions is happy to help! Be sure to utilize social media to garner attention in ways that can't be done through just a website! By using social media accounts such as Facebook, Instragram, Twitter, and Youtube, etc, your customers will have multiple channels of access to your information which will eventually lead them to your website. Utilizing social media in your marketing plan constantly allows the opportunity to learn & adapt to new trends which keeps your approach & content fresh! As a professional business, be equipped to respond and adjust to all relevant demands additional reading. Knowledge is a key factor of success. And knowledge can come from experience read this. We will use what we know to bring in a greater tide of success! Is your logo catching the attention of your customer base? 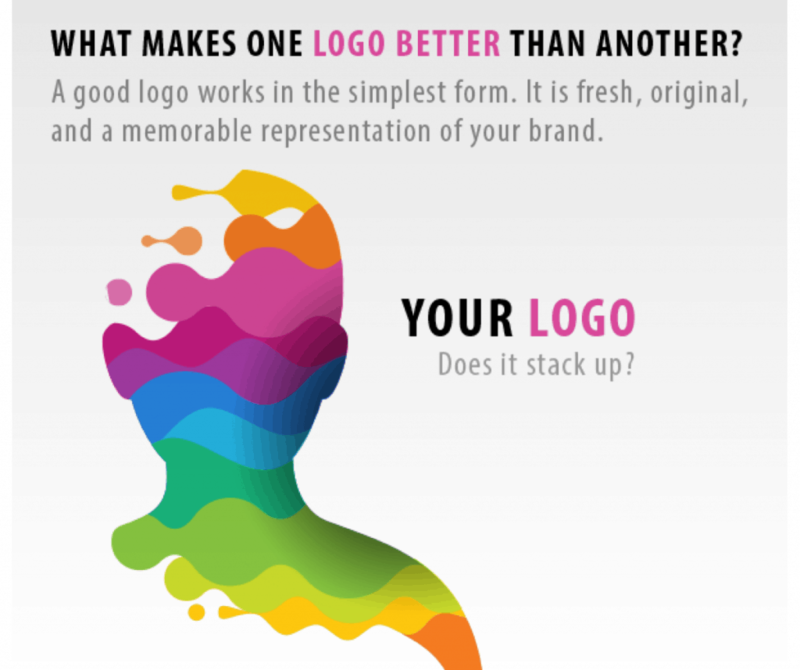 Your logo design needs to be aesthetically pleasing to the eye. 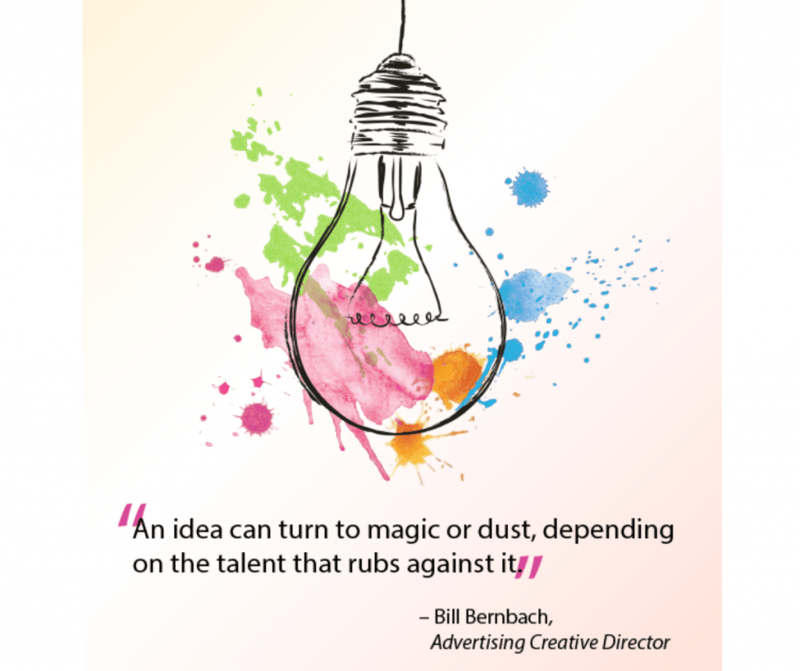 Let MC Solutions give you some fresh ideas! 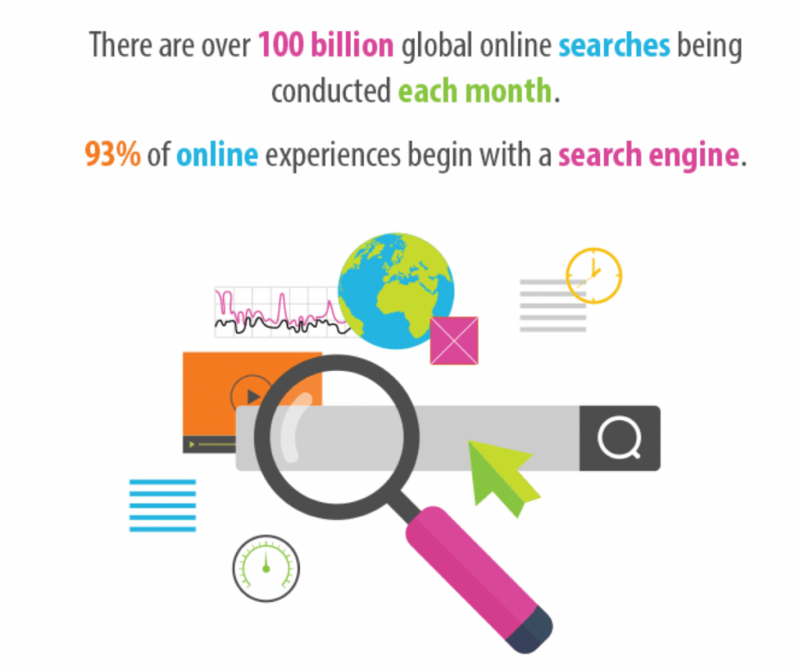 To be better seen on search engines, make sure you have an effective SEO. SEO (Search Engine Optimization) is a process used to increase the rank of your search engine results placement. The more high-ranked your placement is, the more traffic you will get on your website. Contact us today for help! 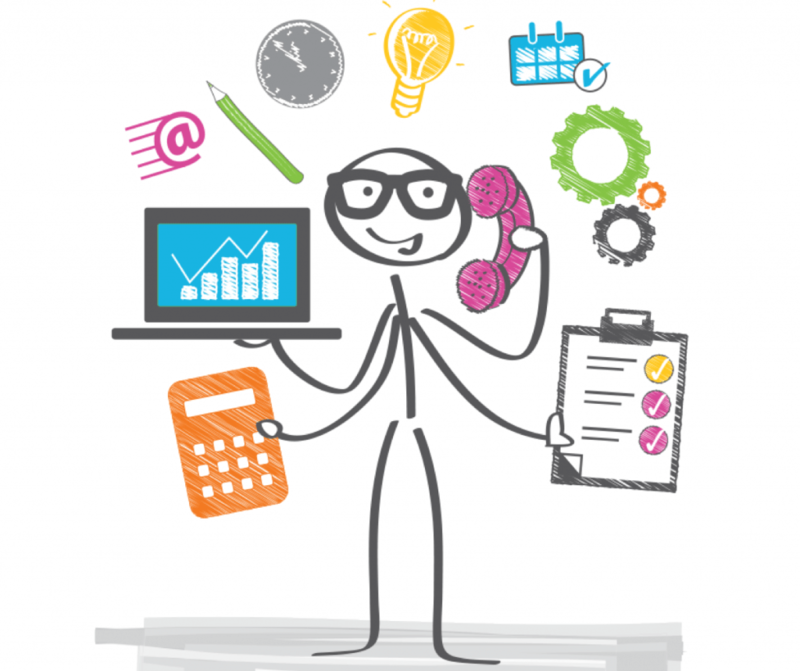 MC Solutions can help you to: get the word out and build your target audience's awareness; generate higher sales because your customers have better ways to see what you can provide for them; be transparent about your company reputation; and, enter in healthy competition that allows you to grow. Put in the time, effort, and resources early on. It will pay off. Never give up on yourself and your dreams so you can build a better future for yourself! Surround yourself with people that have big dreams and also believe in your own dream. No one ever succeeded without taking risks, so move forward. 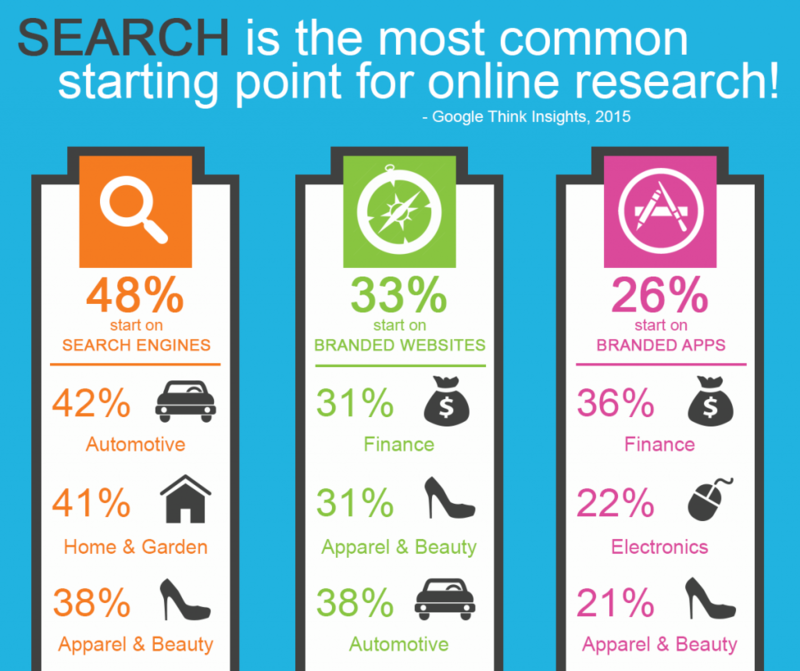 Once on a company's homepage, 86% of visitors want to see information about that company's products/services. 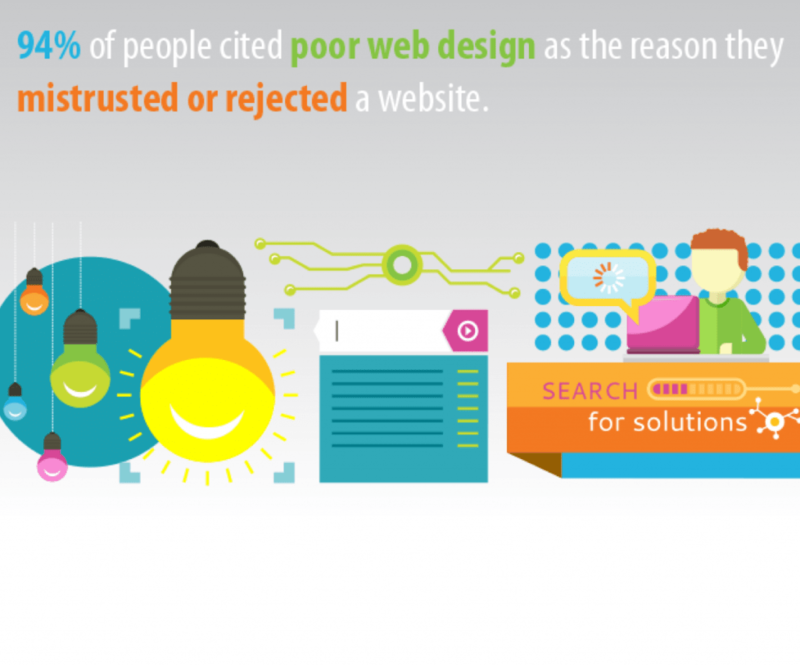 Make sure your website is user-friendly and appealing to the eye. Take advantage of this fact! 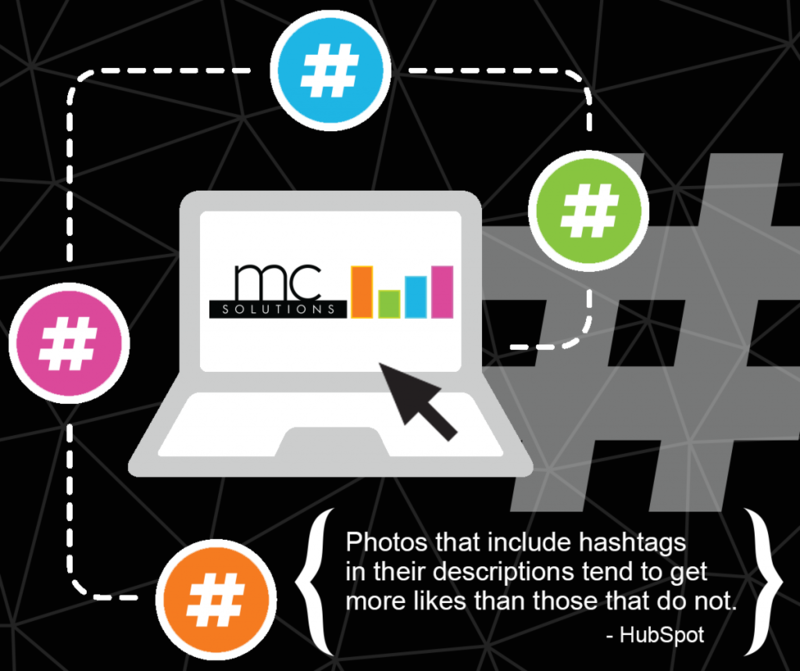 Social media is more important than ever, and MC Solutions can help manage it for you! Since social media is being used more heavily, your organization should have social media platforms that is mobile-friendly! 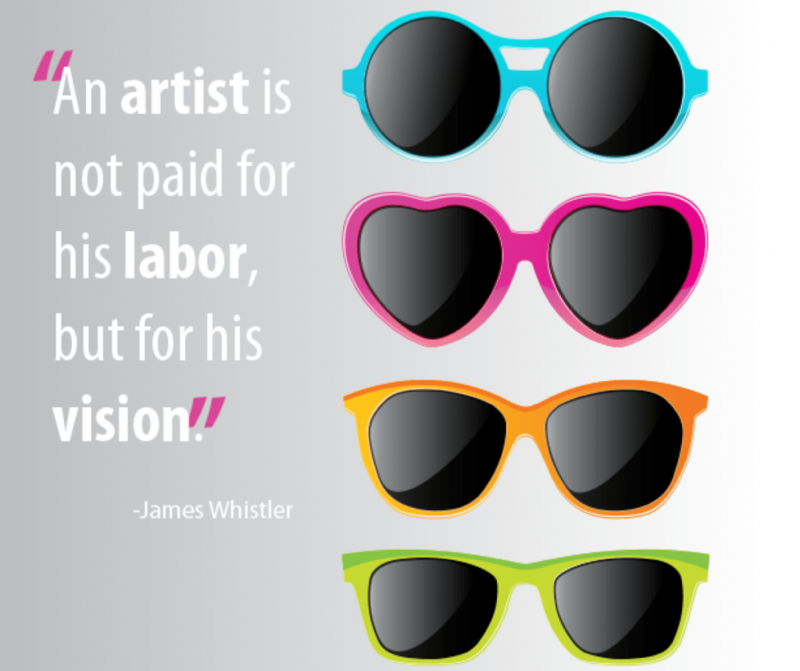 Use creative and eye-catching graphics to build awareness so your customer can see what you're all about! Customers won't know about how genuine you are towards solving their needs if they don't notice you. 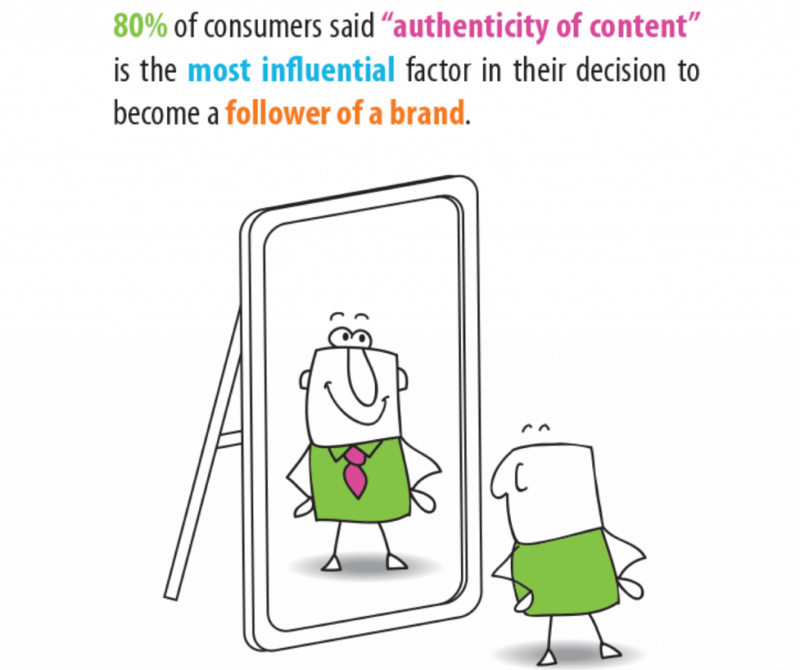 The more relevant you are the more time your target audience will spend with your brand. 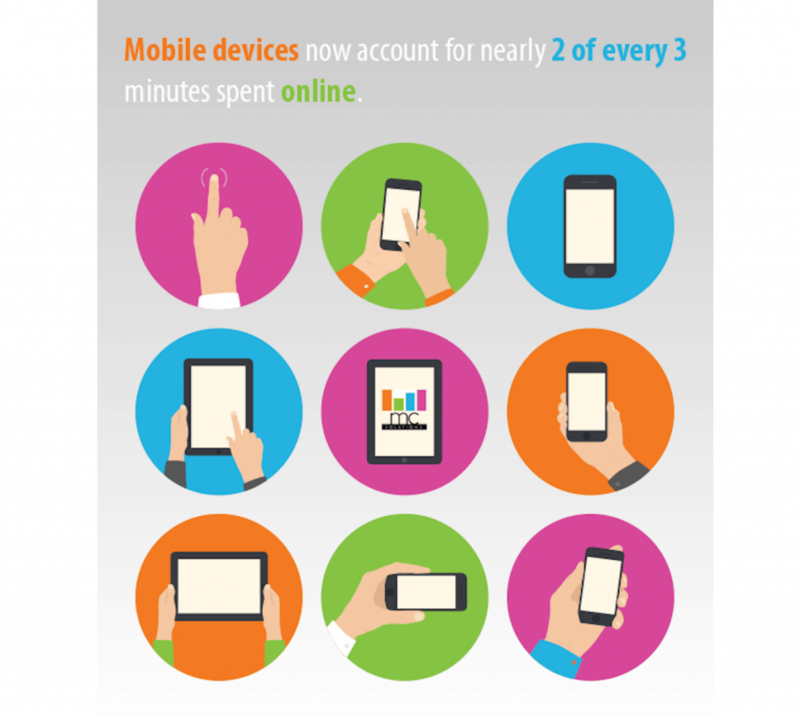 Are you maximizing your online availability? Utilizing social media and a responsive website is no longer a luxury, it is a MUST for modern businesses! It shows your customers that you are willing to accommodate them on all platforms. 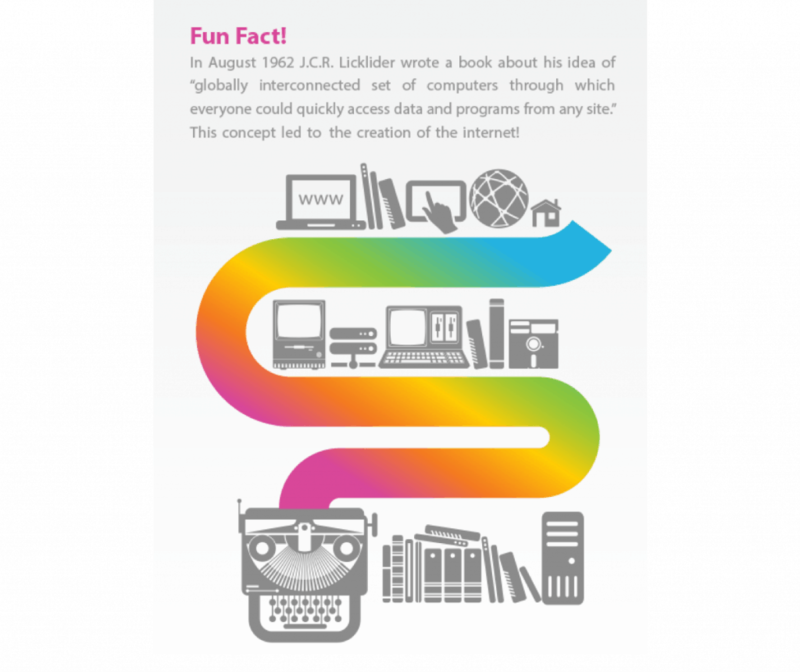 They can access your website and information everywhere they go! When it comes to your customers you should always be proactive about providing solutions to their needs, have strategies in place to execute those solutions, and communicate with your customers to bring your solutions to their attention. 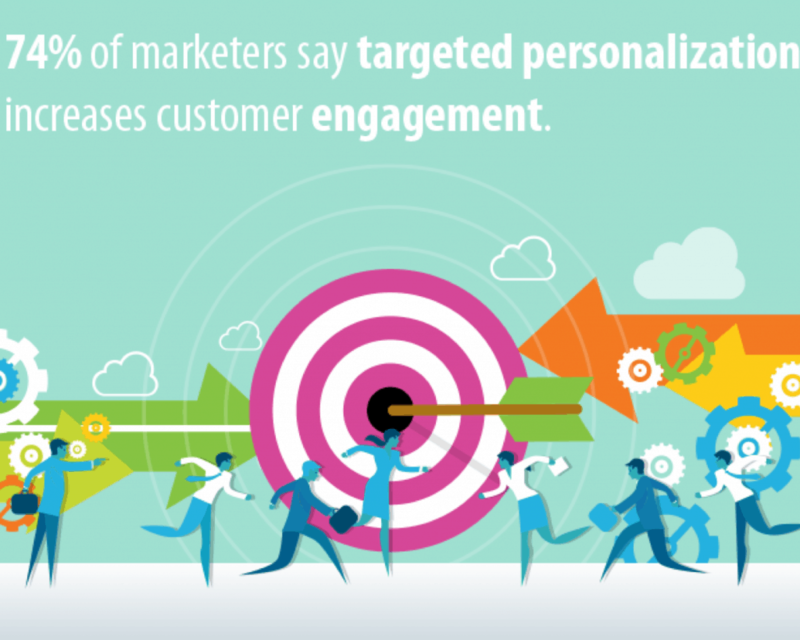 Keeping in touch with your customers is crucial! Focus on them, they are what matters! These days, everyone is on the go! Make sure your company's website is accessible from any platform. Since smartphone and tablet internet consumption is steadily rising, it makes sense for your website to be mobile and tablet friendly. It is a sure way to increase your sales! Updating your company’s website and making it responsive will ensure that smartphone and tablet users are seeing your website at its absolute best! 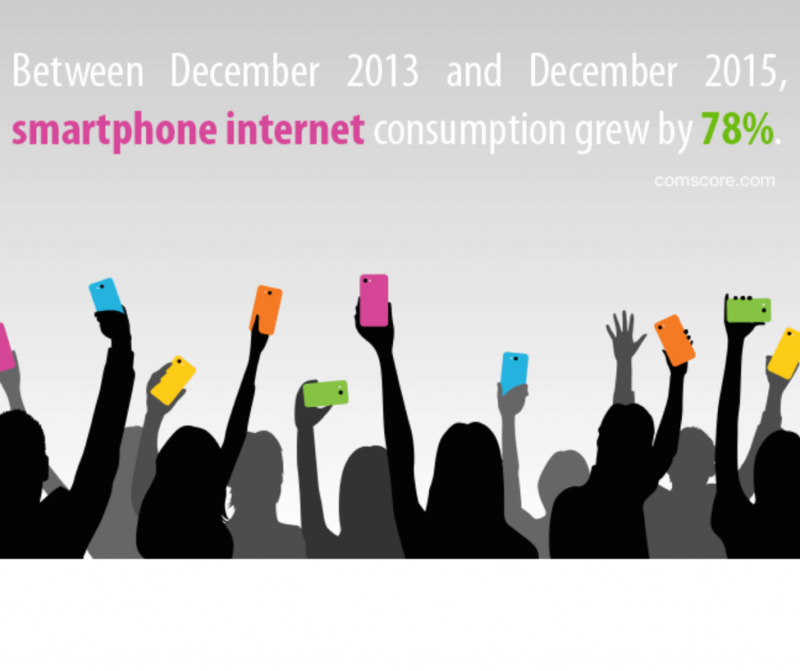 Smartphone internet consumption is going to continue to grow in the future, so it is important to that your assets match this trend additional info. 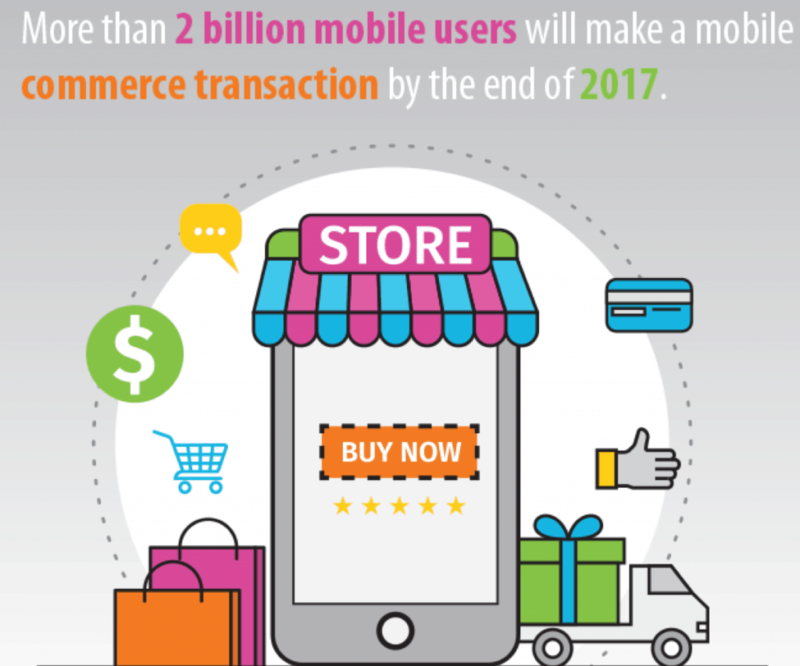 Since more than 2 billion mobile users will make a mobile commerce transaction by the end of 2017, it is extremely important that your organization has a mobile-friendly website that is interactive with your customers! This will increase your online presence which is extremely beneficial to you. Put some effort into your web design so this doesn't become your situation. Need help? Here at MC Solutions, we specialize in website design. Feel free to check out our other designs! 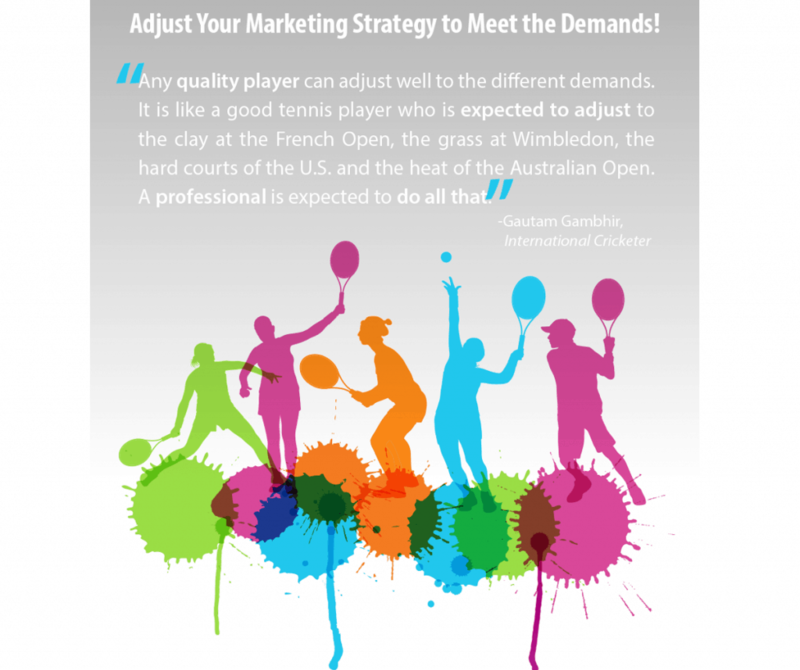 MC Solutions uses #FreshIdeas to attract your customer base! 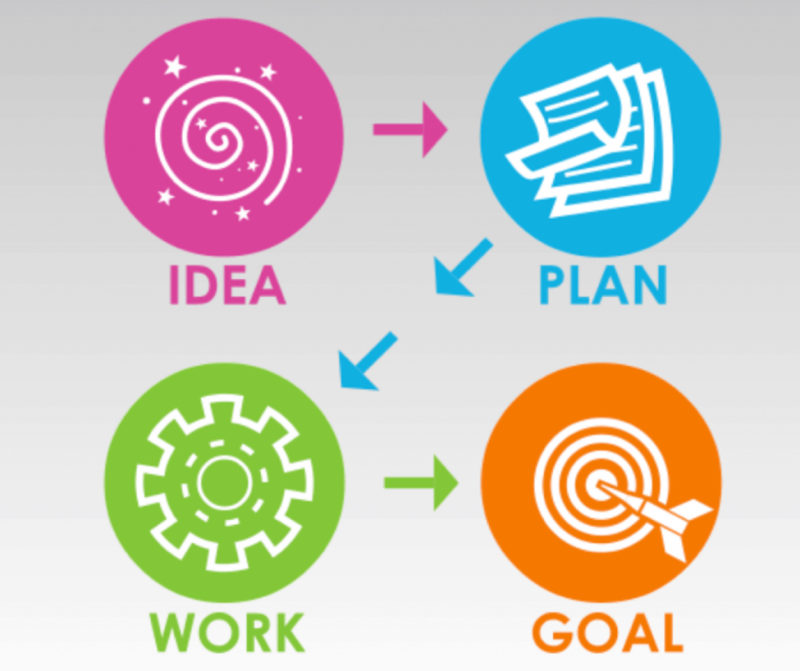 Contact us today about how we can liven up your marketing plan! Social Media accounts help to establish connections with your consumers. 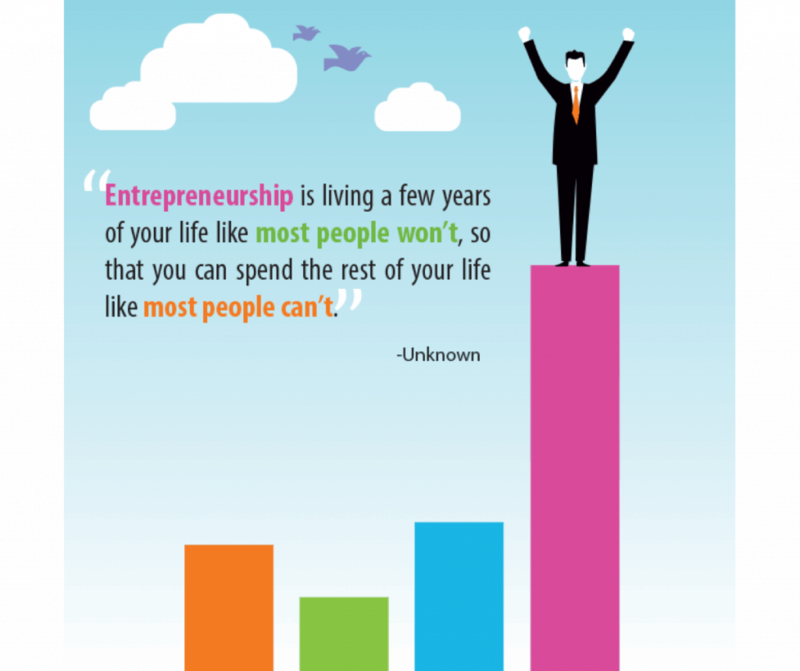 Entrepreneurship takes a sacrifice and investment of your time and resources. What you put into it will determine your success. 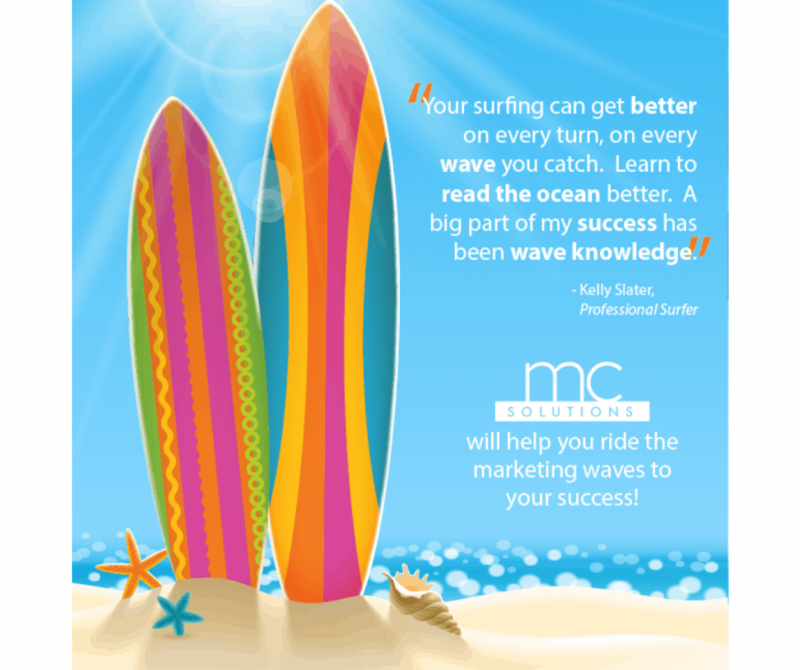 With MC Solutions, your #marketing future is so bright, we gotta wear shades! 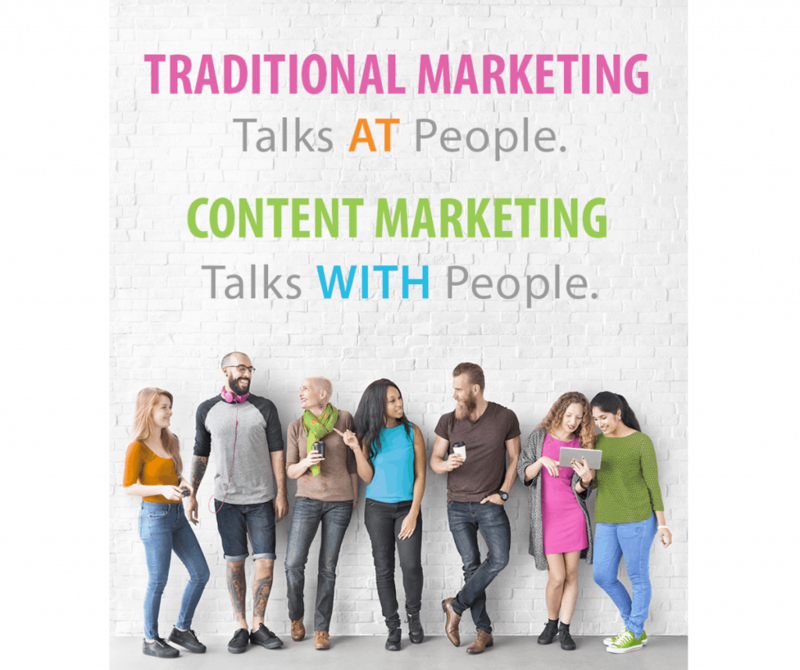 As a business you want to create a viral loop that produces "word of mouth". 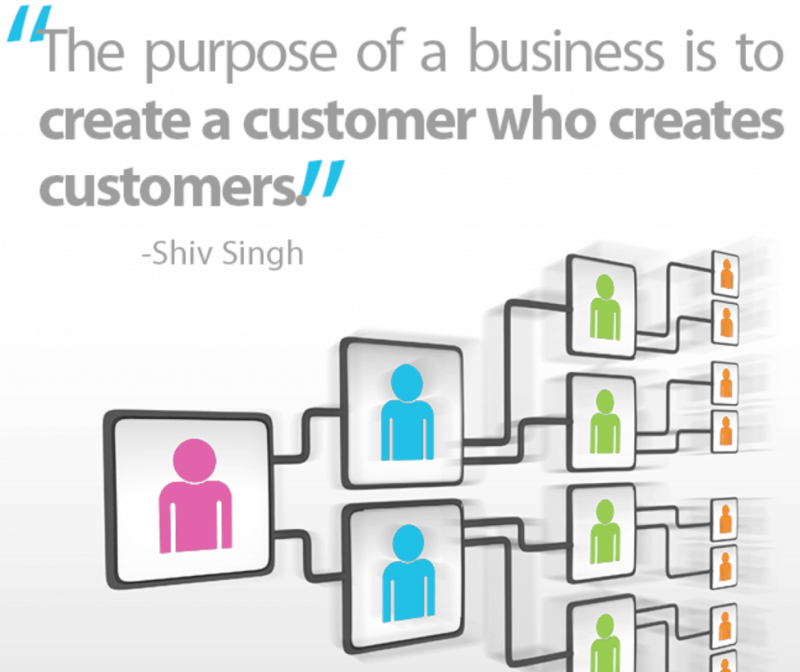 Let your customers create more customers for you! Be the company that your customers can't wait to tell others about. As consumers' tastes and interests change, so must a organization. Become brighter and more modern looking with sleek designs and a variety of colors. Come to MC Solutions– we've got you covered. 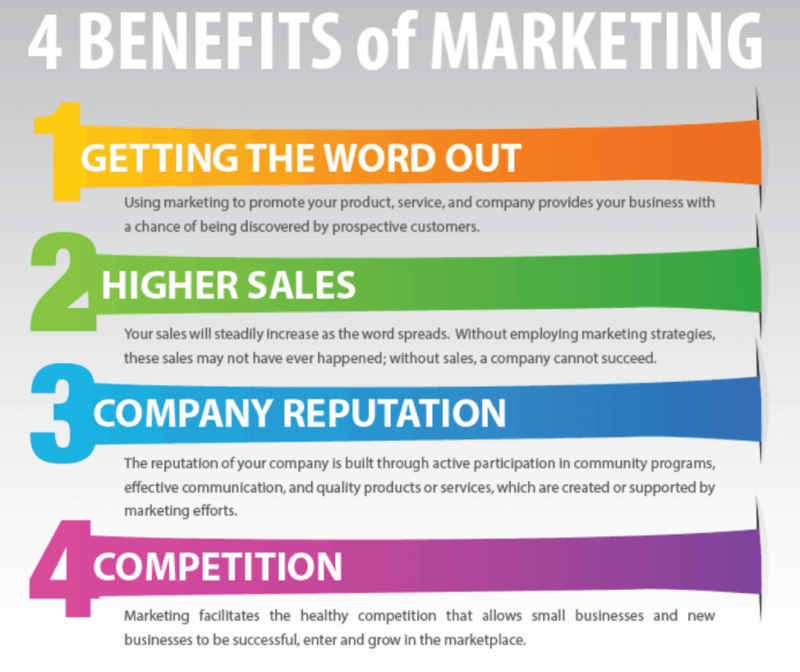 As a business, it is important that you create a comprehensive marketing package. Make it so good that there is no way it can be ignored! To really stand out, you have to make your ideas a reality. 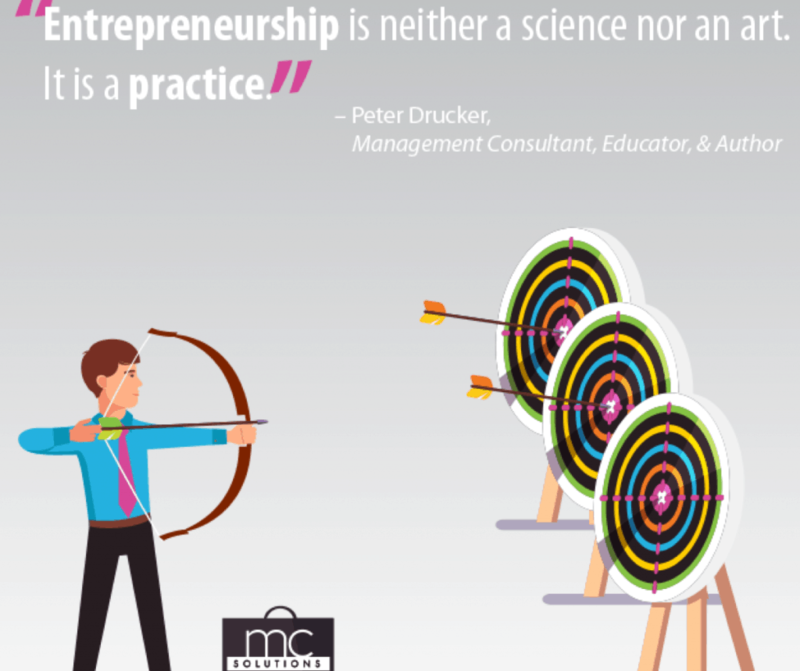 MC Solutions can help you facilitate those fresh ideas that you have! Every opportunity you have to syndicate your content and increase your visibility is valuable. Your social media networks are just new channels for your brand’s voice and content. This is important because it simultaneously makes you easier and more accessible for new customers, and makes you more familiar and recognizable for existing customers. 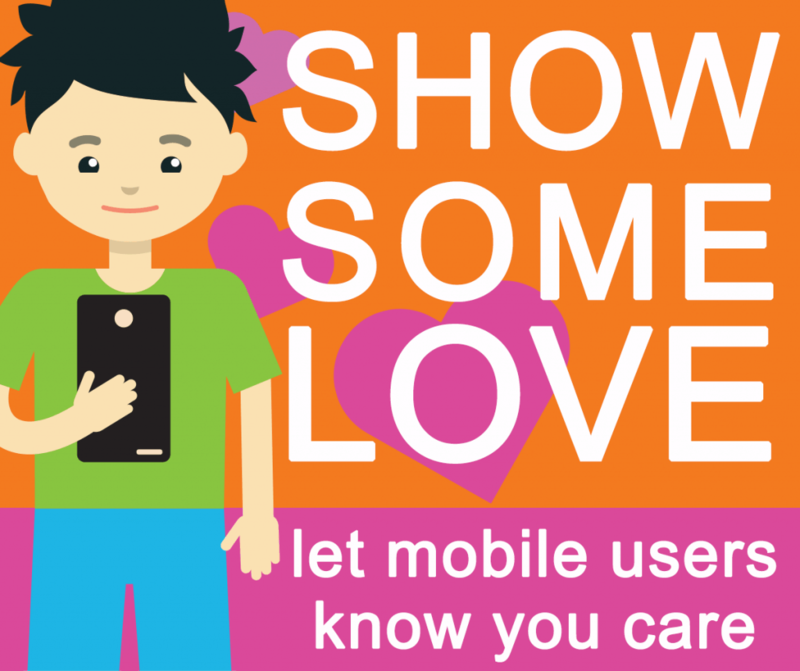 Did You Know that 48% of users said that if a site didn't work well on their smartphone, it made them feel like the company didn't care about their business! Let MC Solutions make your website accessible anywhere and anytime! 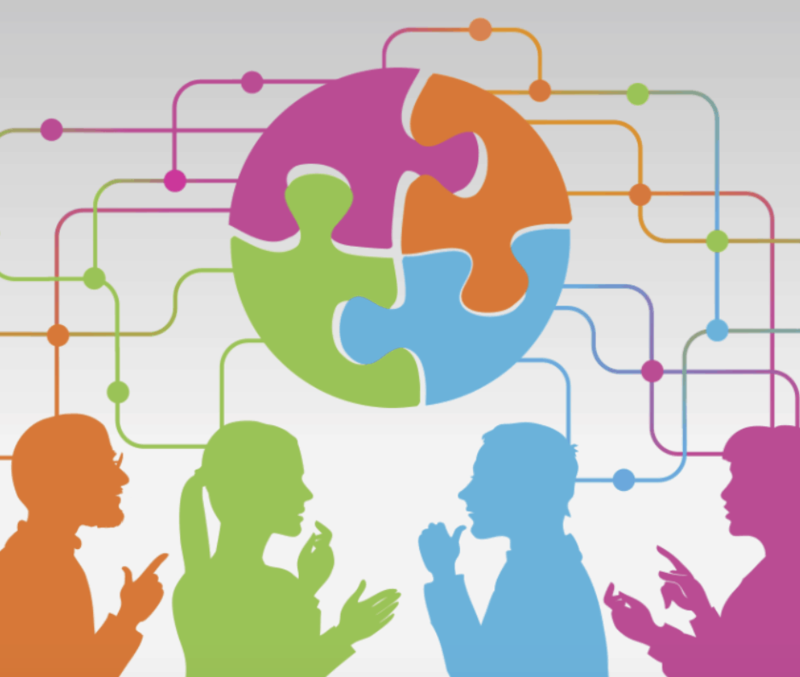 Where are connected to your customers? 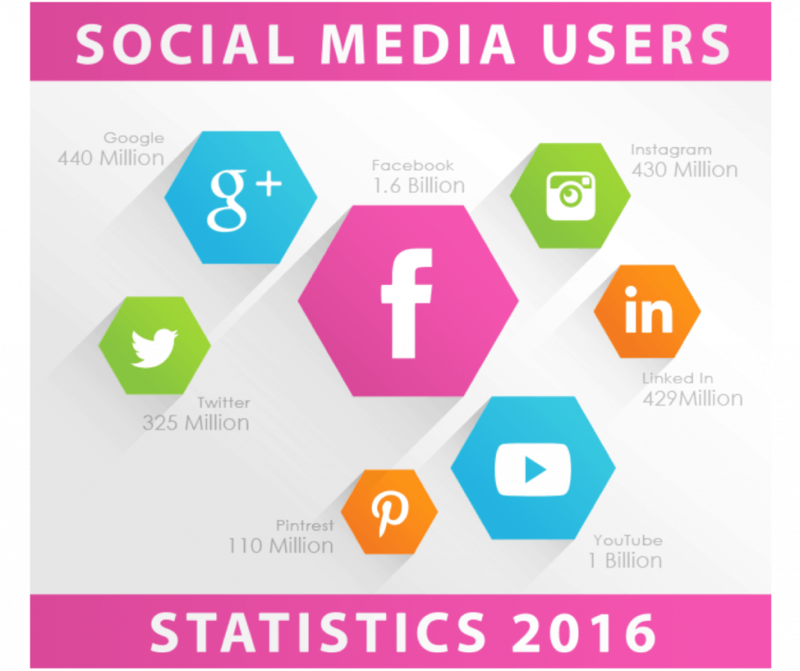 99% of people who share via #socialmedia are sharing through multiple #platforms. 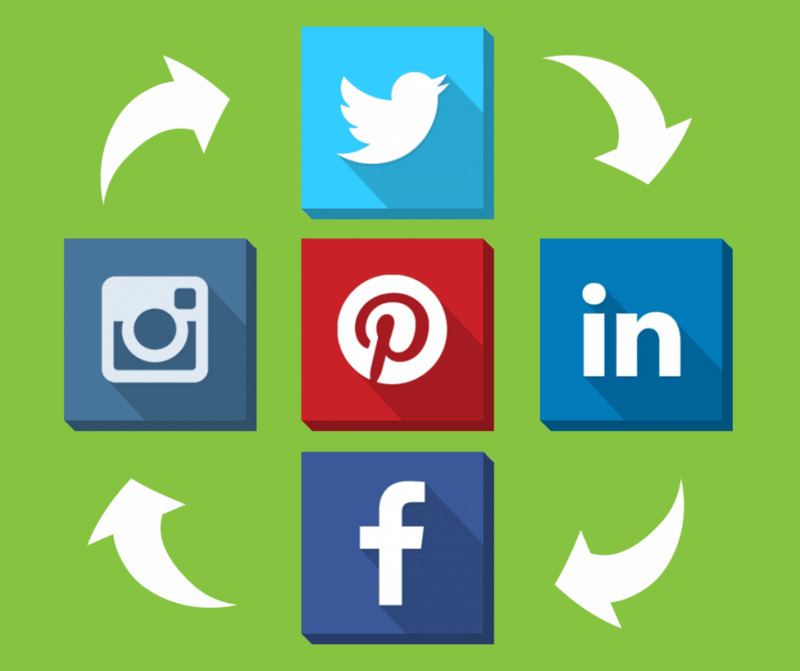 We can help you #manage your social media and make you are getting the most out of every platform! 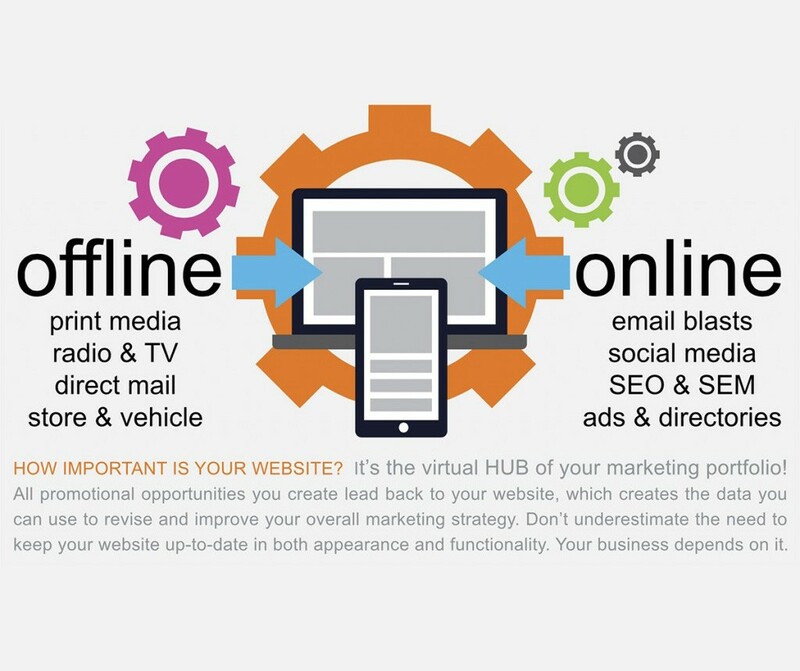 It's the virtual HUB of your marketing portfolio! All promotional opportunities you create lead back to your website, which creates the data you can use to revise and improve your overall marketing strategy. Don't underestimate the need to keep your website up-to-date in both appearance and functionality. Your business depends on it! The mobile app market is booming! 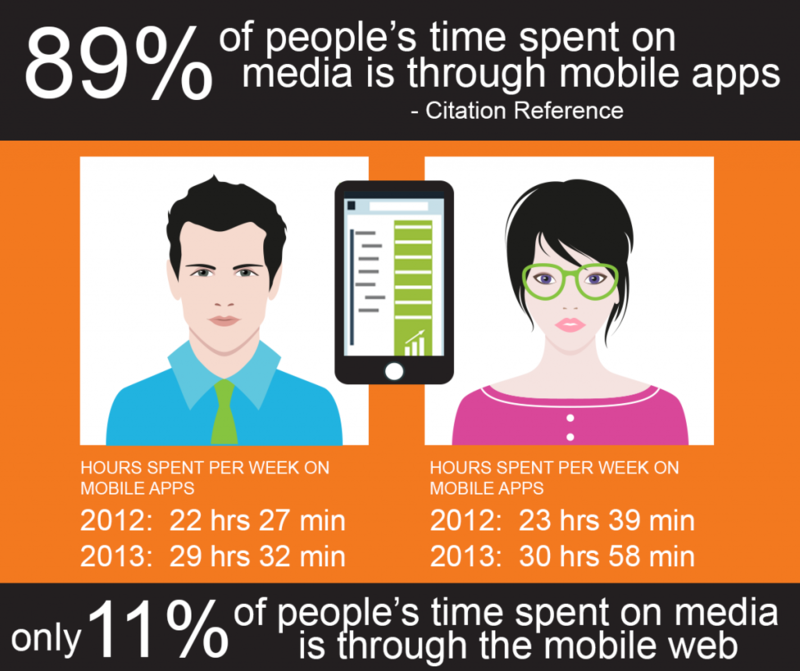 If your marketing plan doesn’t include a mobile app, you’re missing out. Take advantage of the opportunity to be your target audience’s resource on their schedule, at the tip of their fingertips. We’ll build you a custom application to suit your customer’s needs and drive measurable marketing results. Make sure your website is the final destination for your target audience by adhering to current SEO standards. An up-to-date, responsive website with user-friendly functionality is the first step–keeping visitors there with enticing content and visuals is the next! 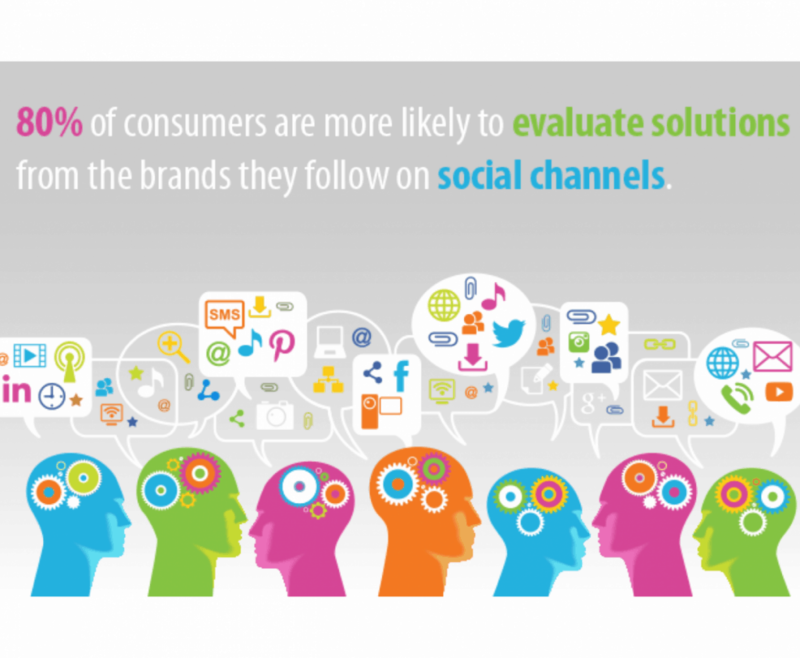 Having an effective social media marketing strategy is essential for online branding. With millions of visitors trafficking the web via platforms like Twitter, Facebook, Instagram, and Pinterest, using the hashtag helps you not only become a part of the conversation, but be the innovator that starts it. 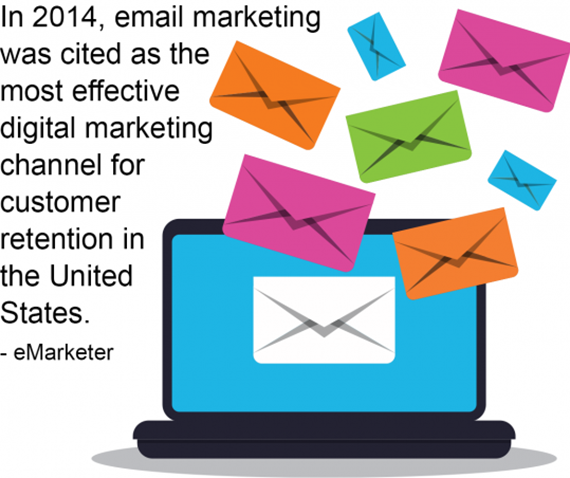 Email marketing is the most effective digital marketing channel for reaching your audience and promoting repeat purchases. If you’re not using email blasts as a part of your digital marketing program, you’re missing out. Our team will work with you to build email blasts specific to your event or promotion. Keep your customers and prospects up-to-date on your brand by delivering your message when they want, where they want, at the tip of their fingertips! 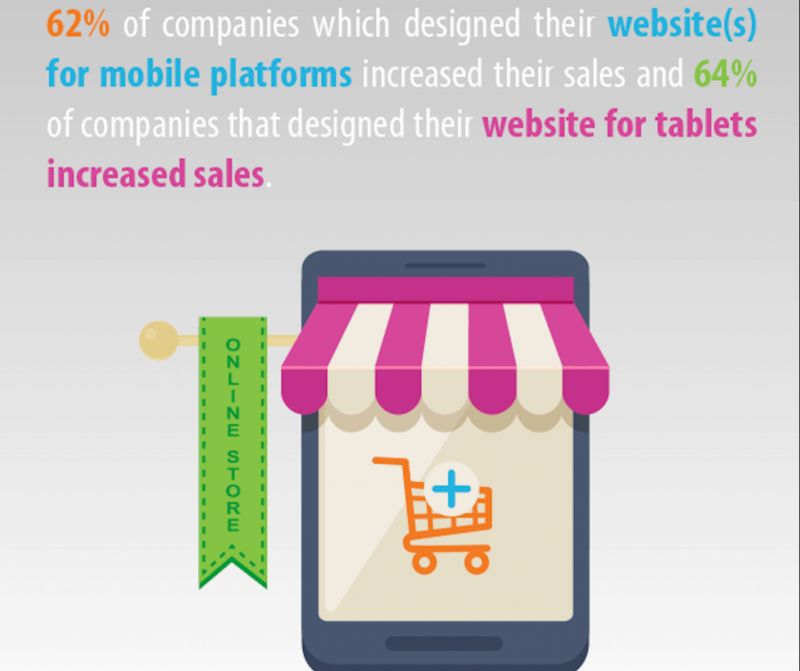 Many people use mobile devices to reach business websites. With a responsive website, you can reach your audience through easy navigation on every device. Now that responsive websites are prioritized by Google on mobile search engine results, it is important that you build an online presence that is in sync with today’s technologies. Let us upgrade your online marketing by building you a responsive website that will get you ahead of the competition! At a minimum, the majority of today’s businesses and organizations must have a social media platform to show audiences what they value. What platform you use is up to you. There is a network for every mission, industry, and issue. We have extensive experience in helping our clients boost transparency via online platforms. We’ll evaluate your business, take a look at the competition, and provide a comprehensive strategy for boosting your online presence. 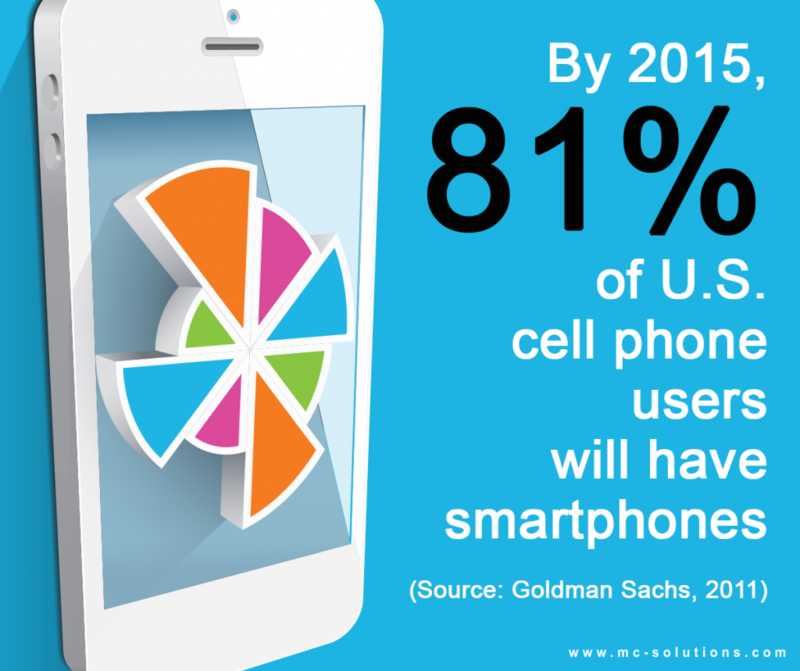 In 2011, experts estimated that 81% of U.S. cell users would have smartphones by this year (Goldman Sachs, 2011). 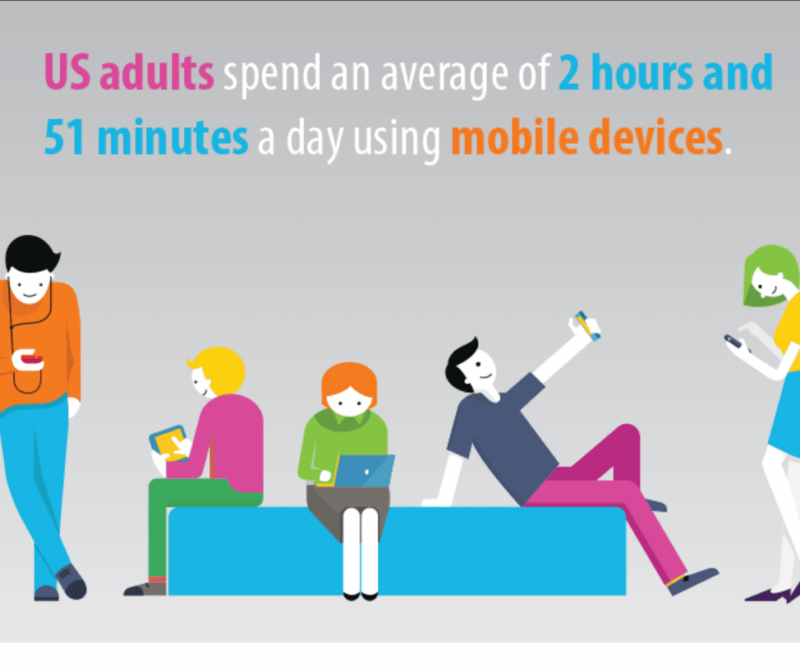 Ever wonder how to reach such a mobile audience? Think about expanding your digital marketing by launching a fresh-faced website, building a custom mobile application, generating buzz on social media, and more. MC Solutions will help you do just that! Our expansive digital marketing services allow you effectively reach your expanding mobile audience. 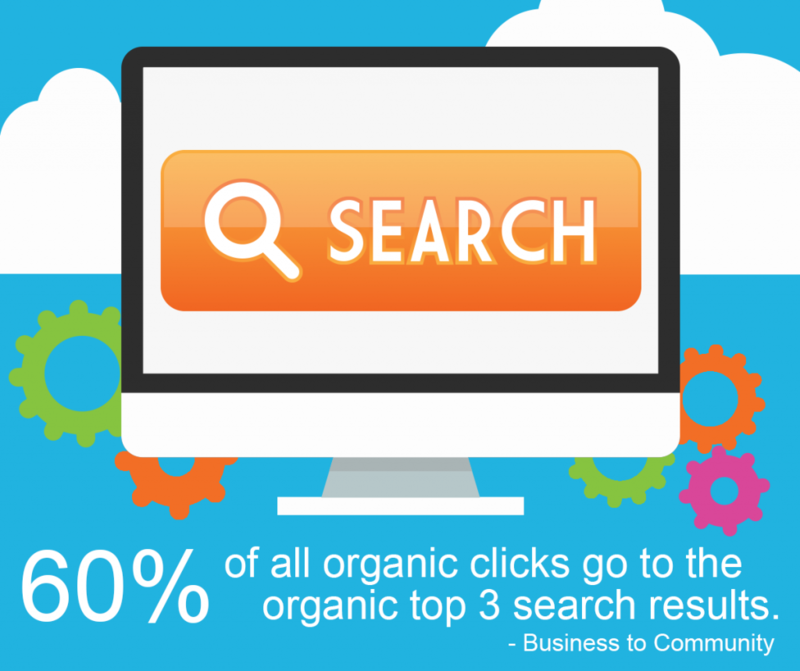 When it comes to online marketing, we’re all about being organic! Today’s web visitors pay close attention to rankings, often only clicking on websites that appear at the top of organic search engine results. If you’re website isn’t one of the top three results listed on organic searches related to your business, you’re losing a potential customer to the competition. 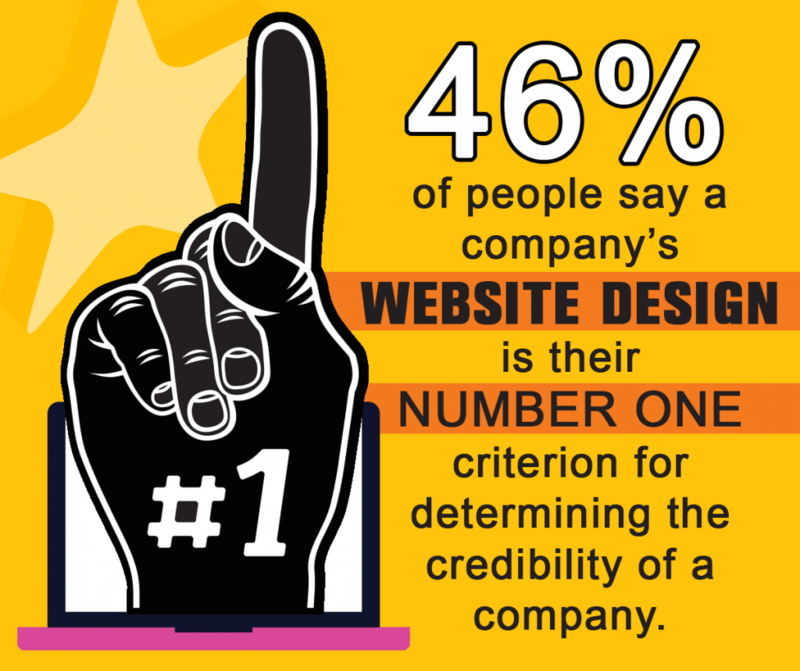 We’ll redesign your website to boost your ranking and drive sales!